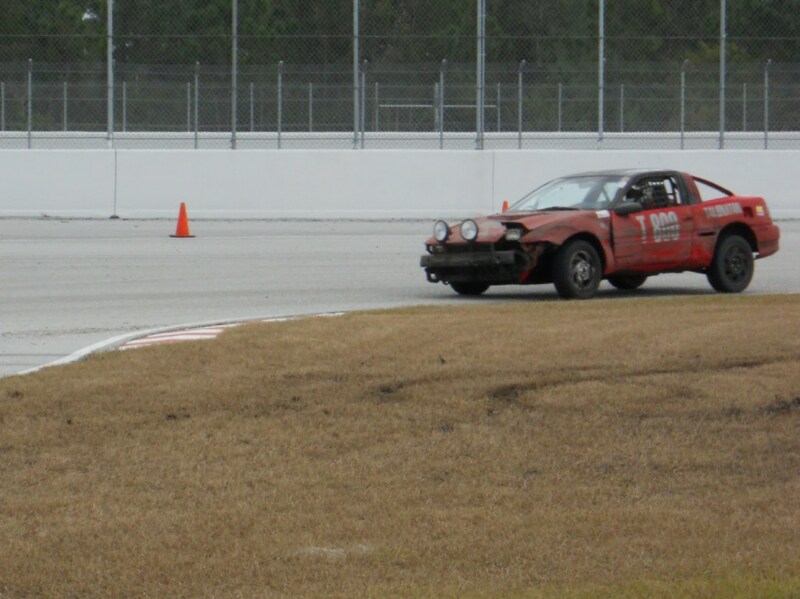 December 31st, 2010. 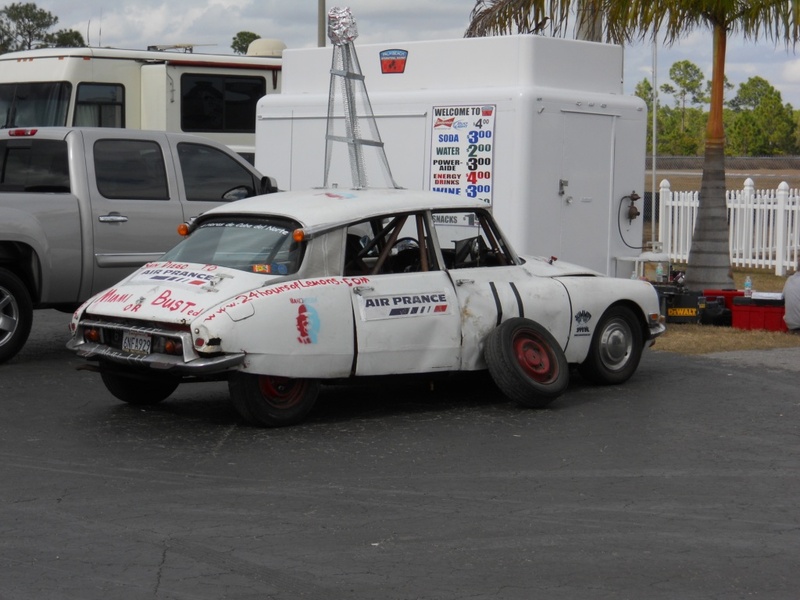 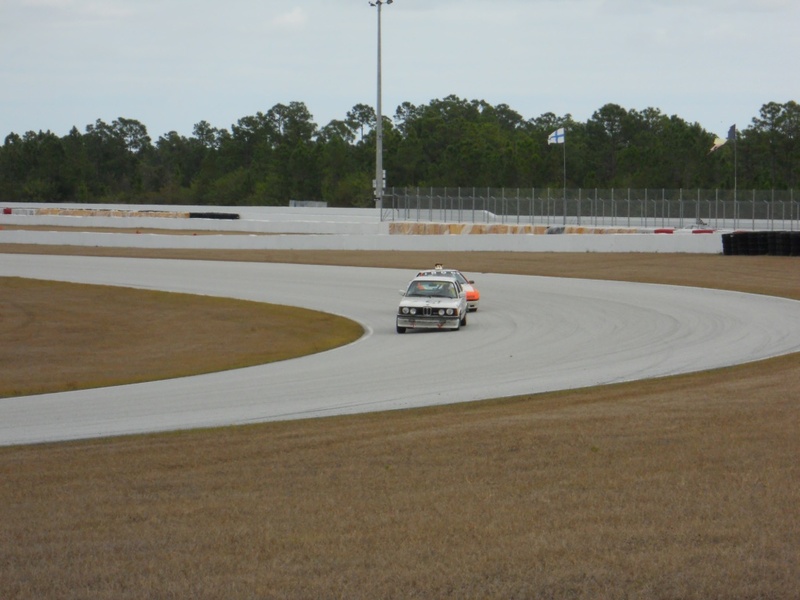 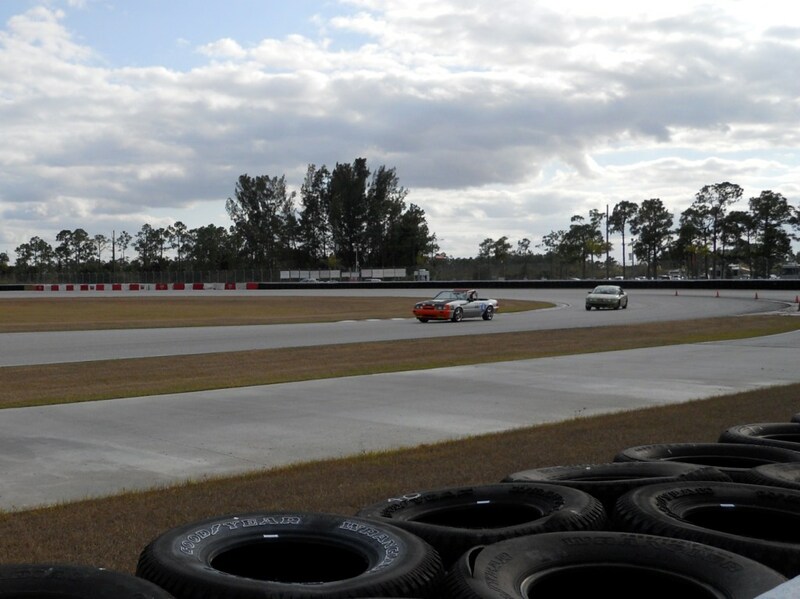 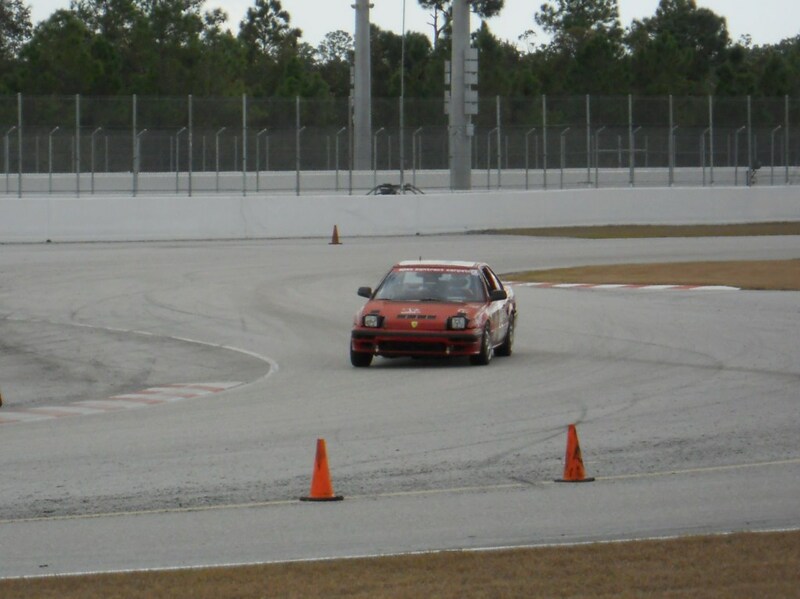 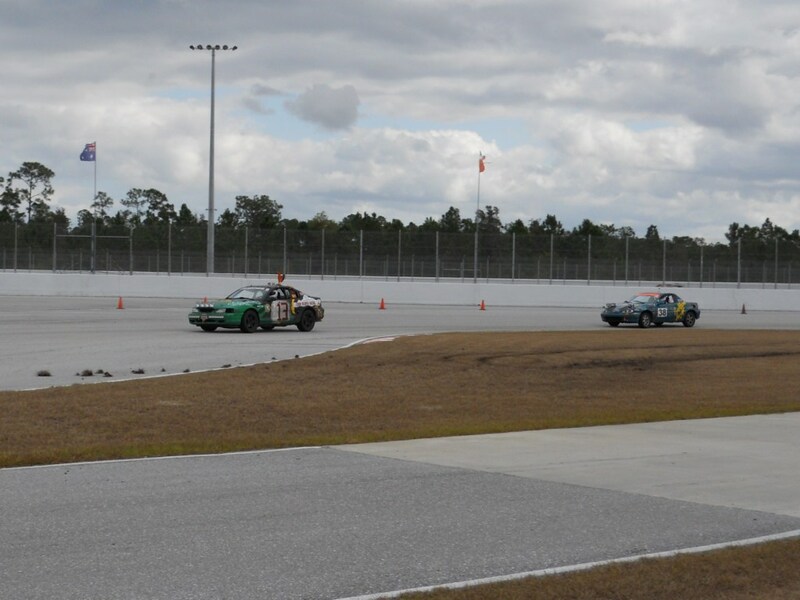 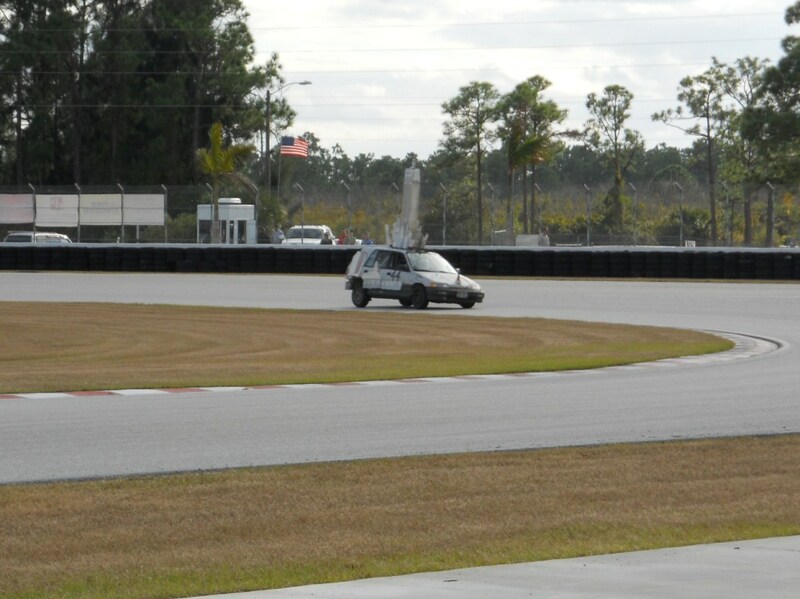 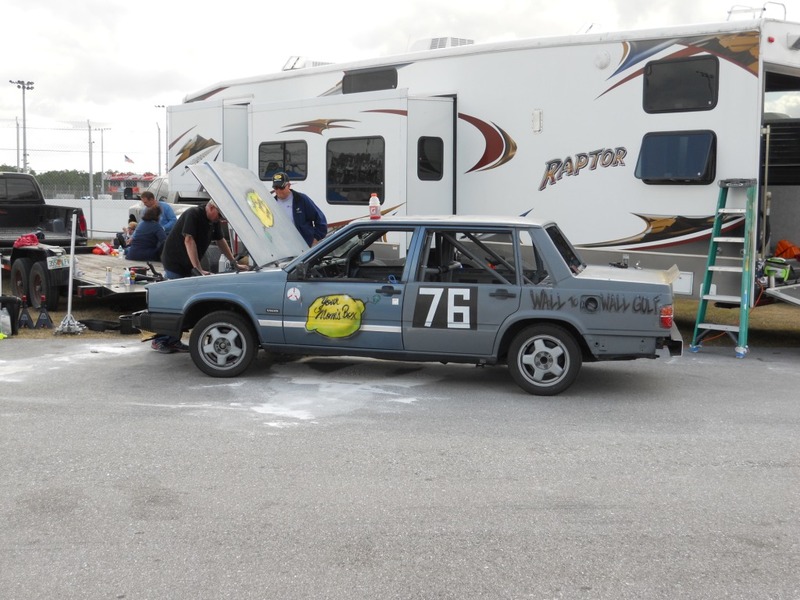 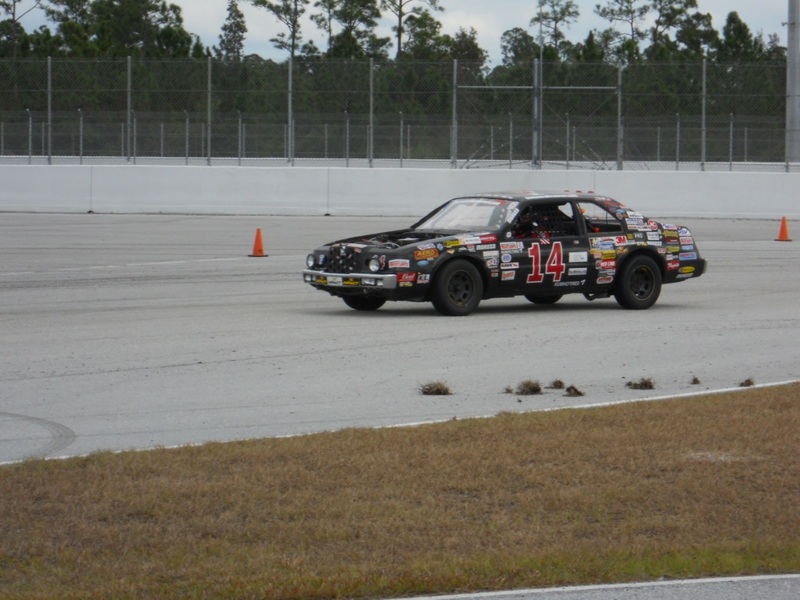 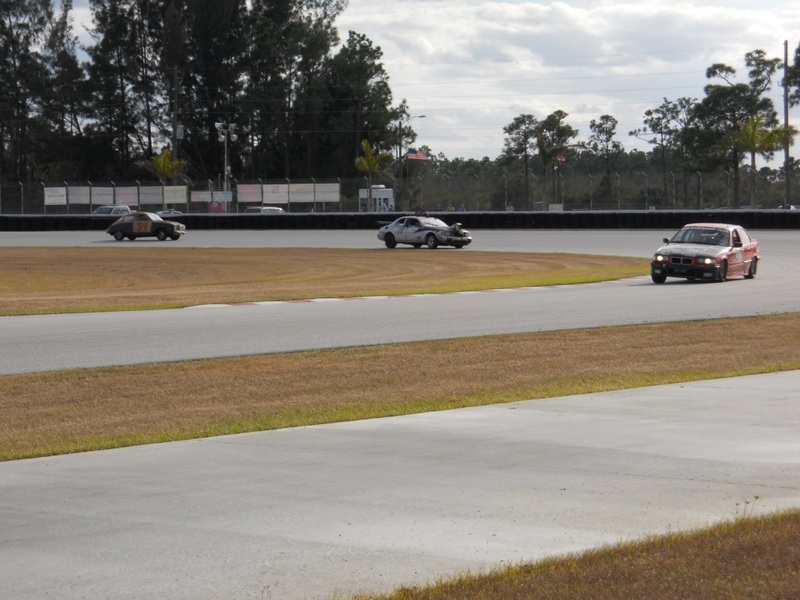 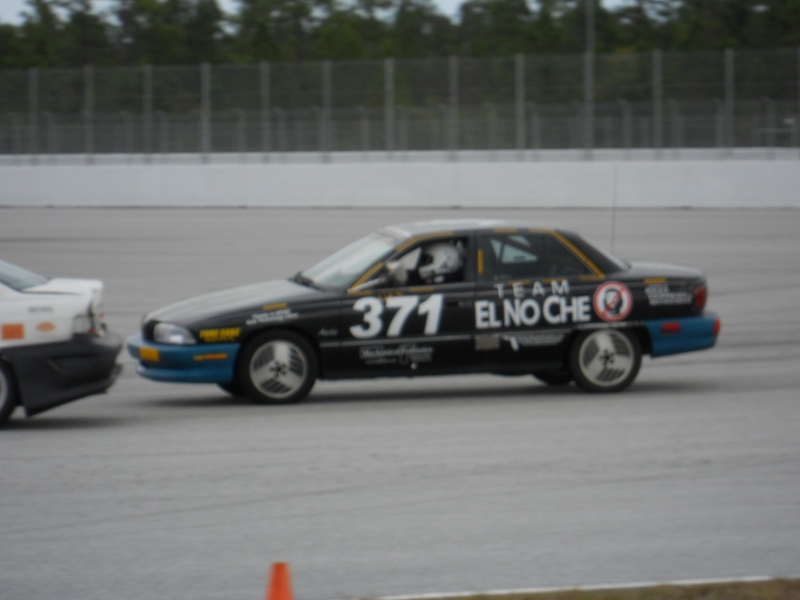 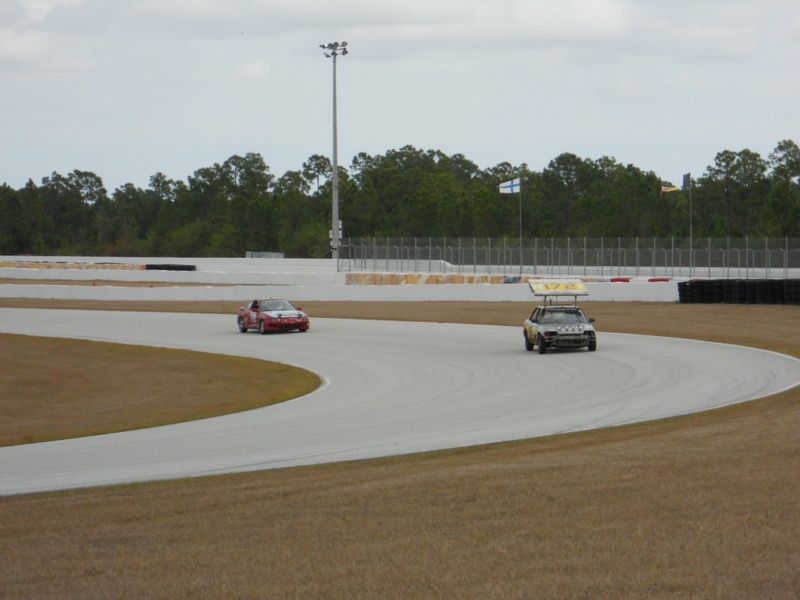 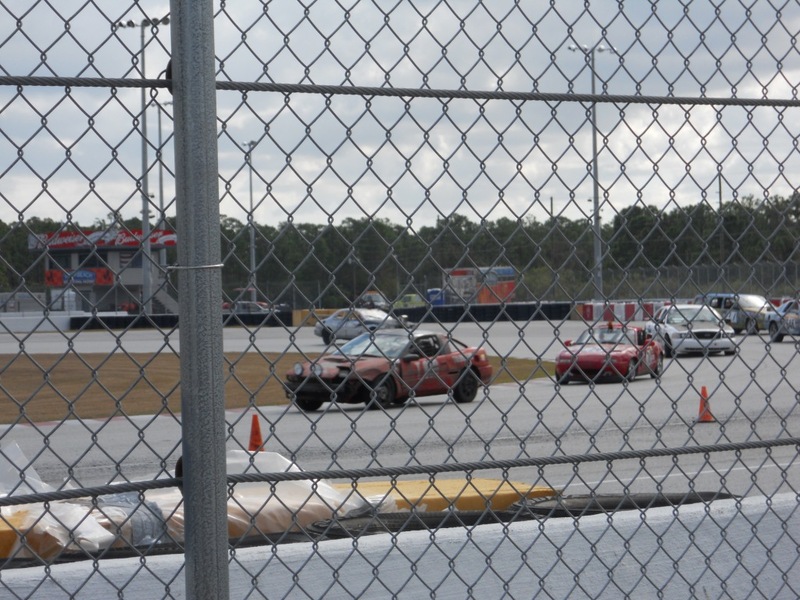 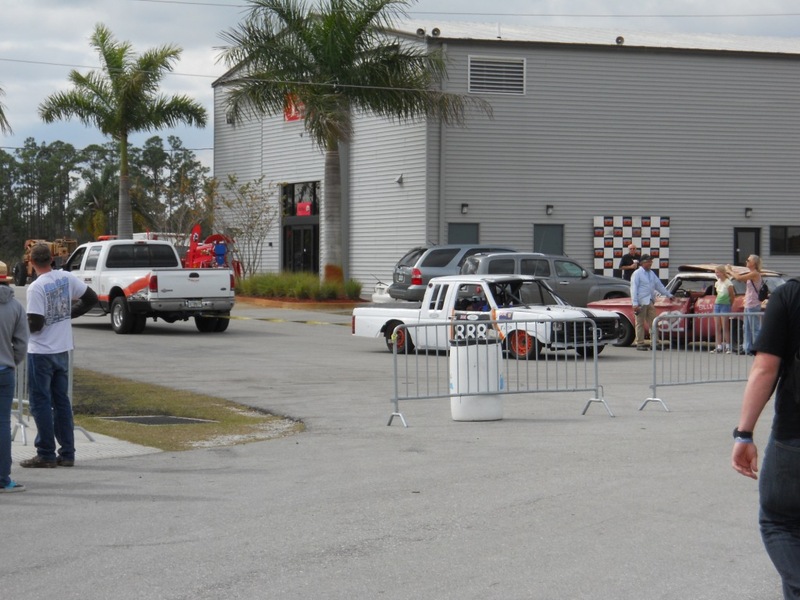 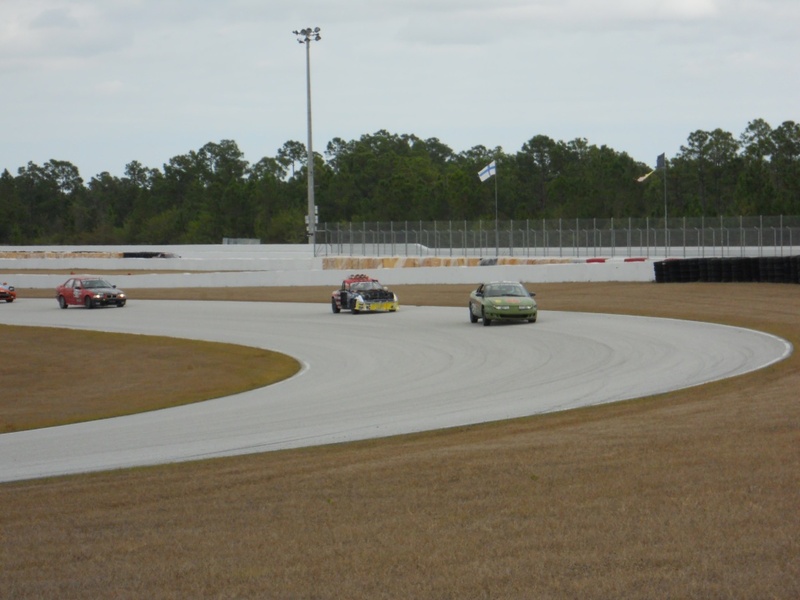 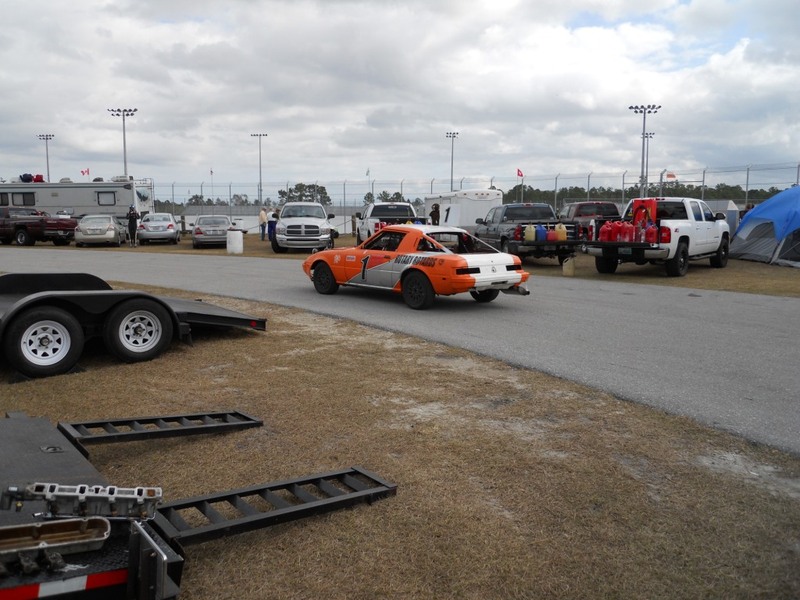 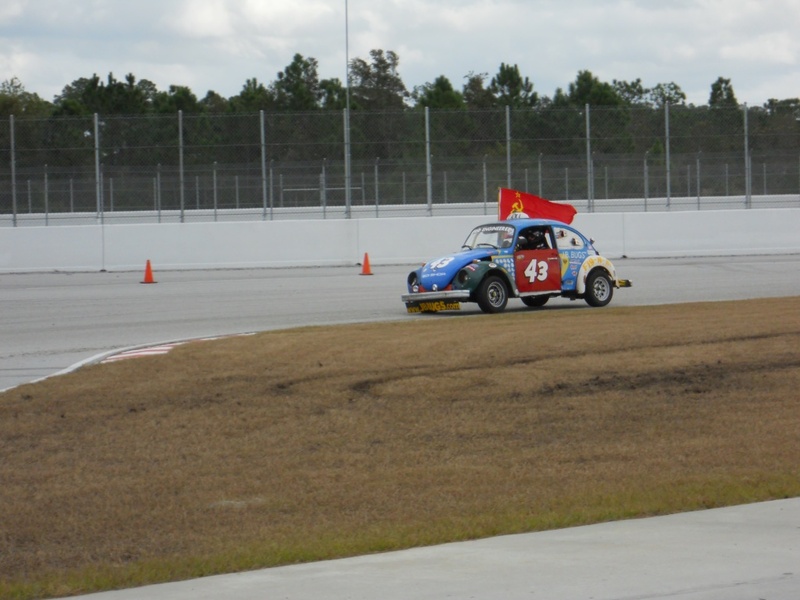 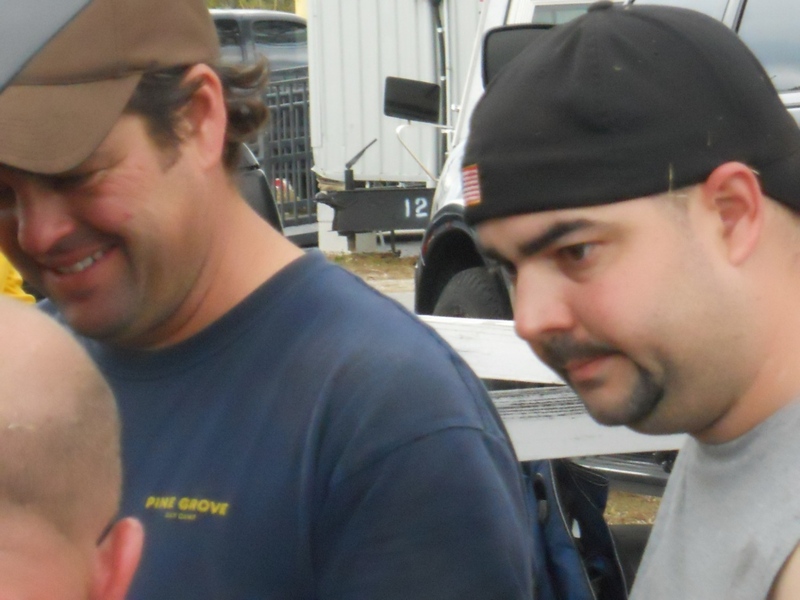 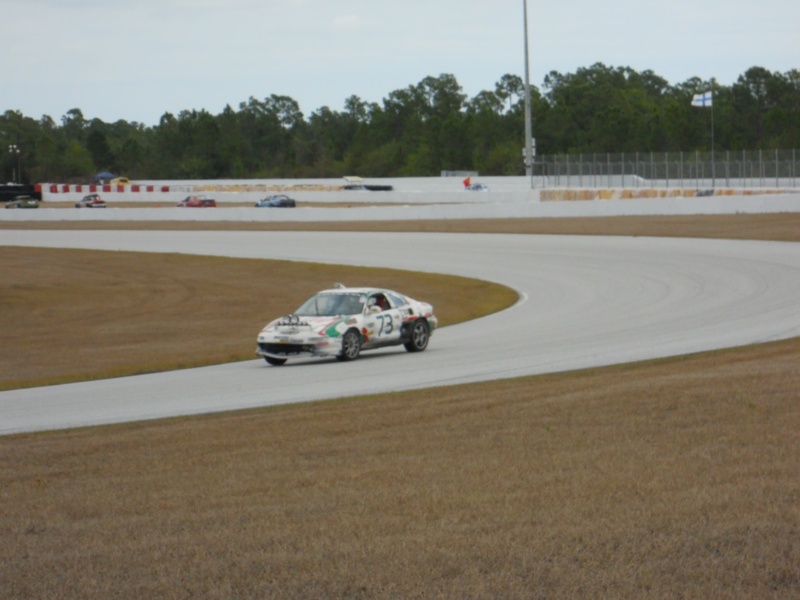 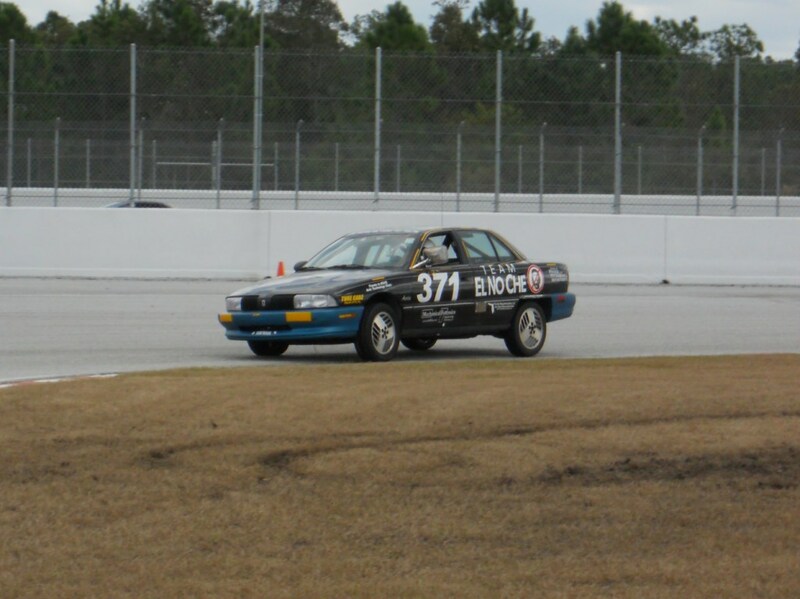 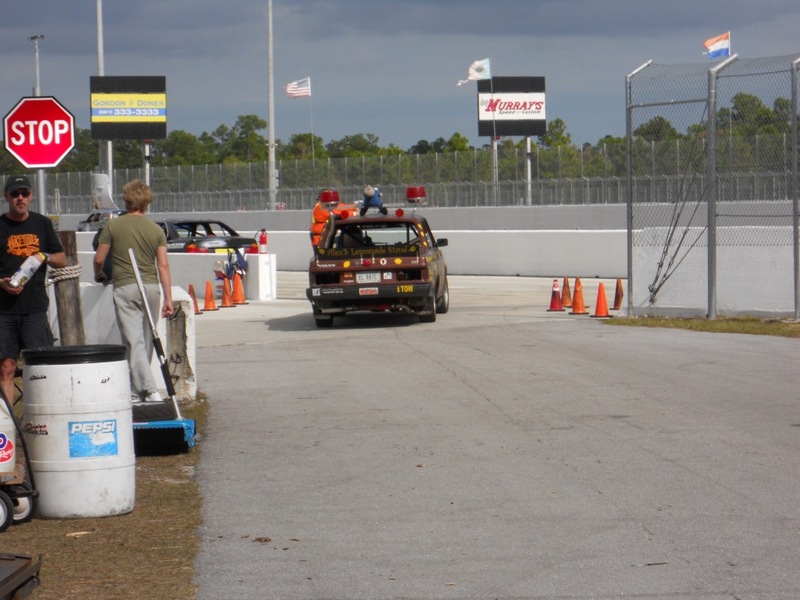 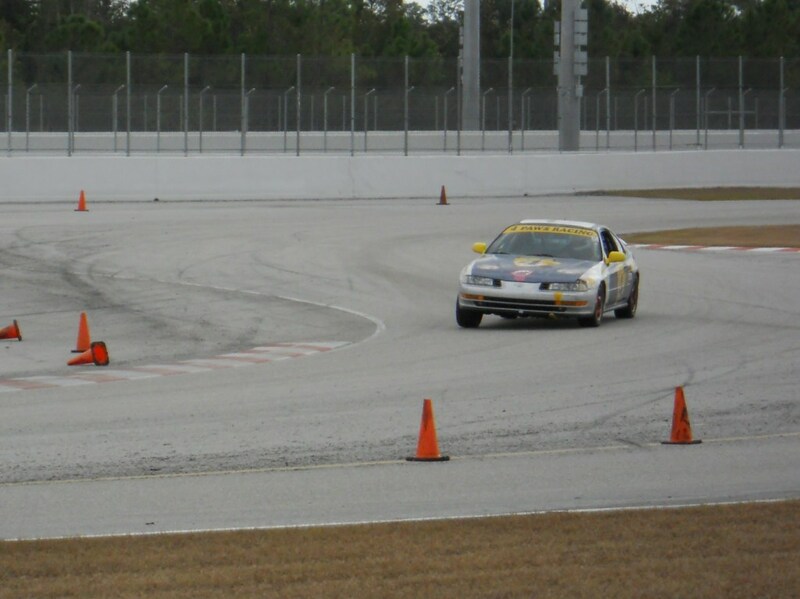 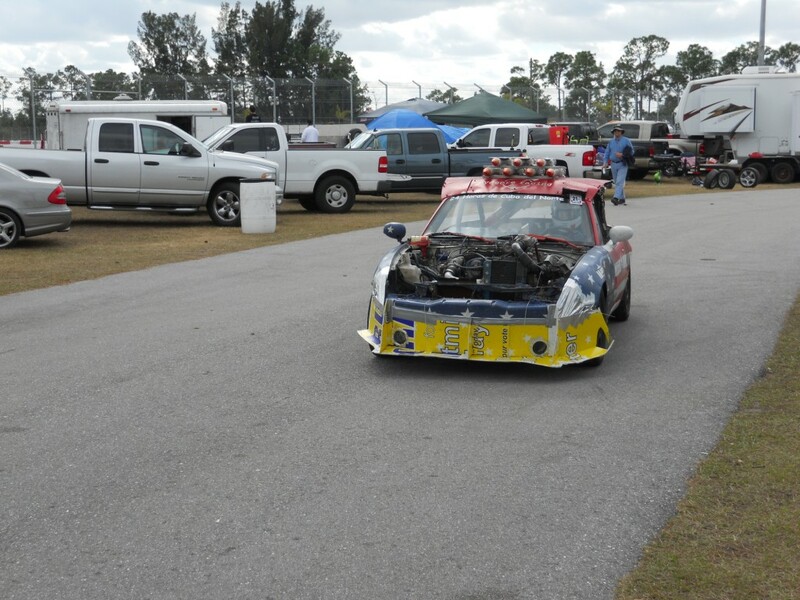 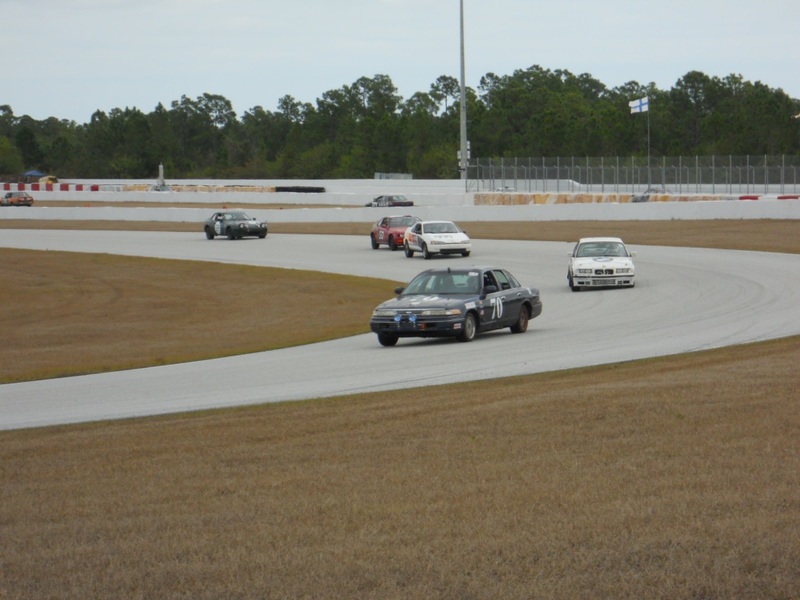 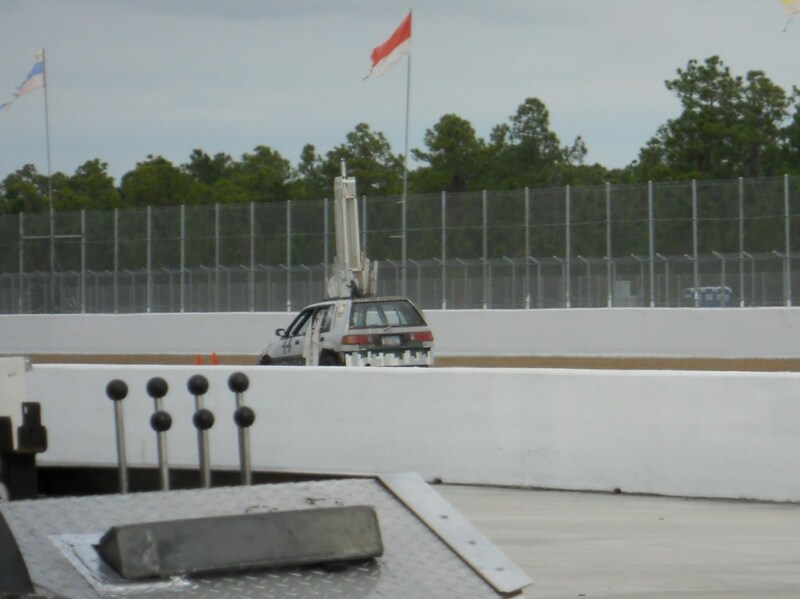 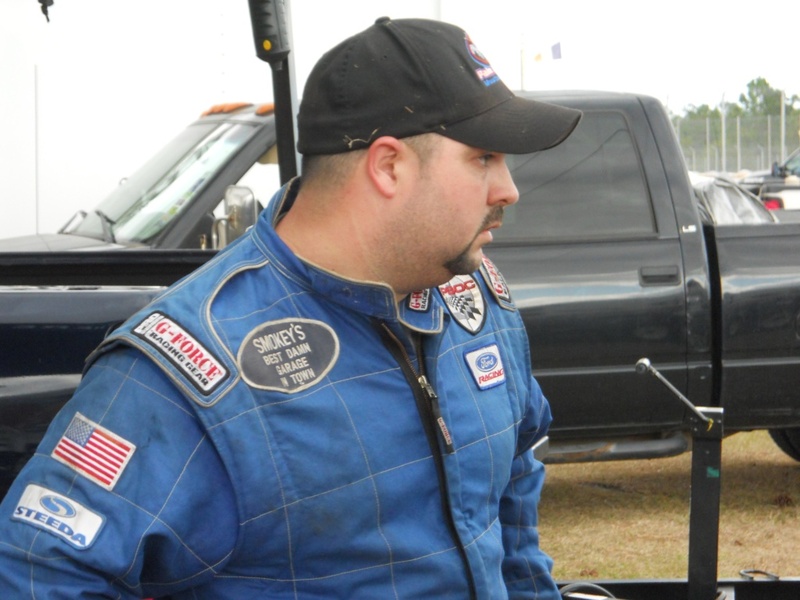 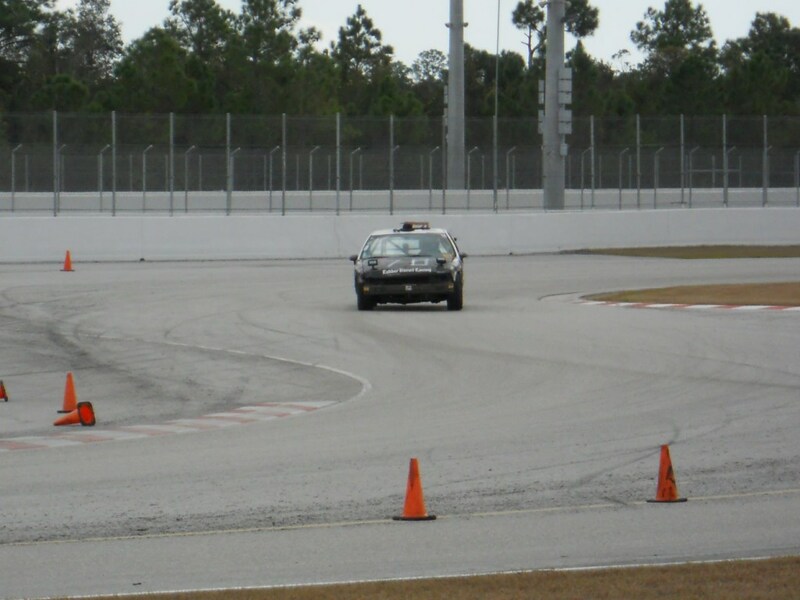 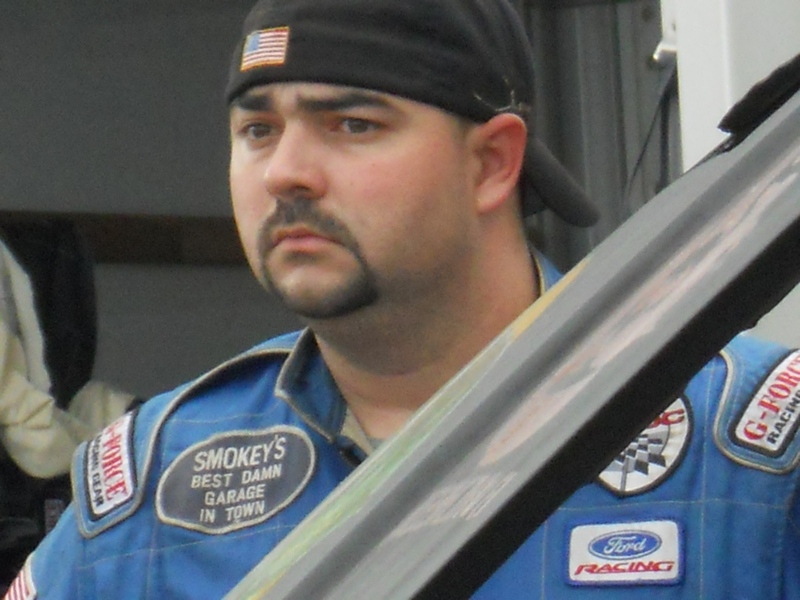 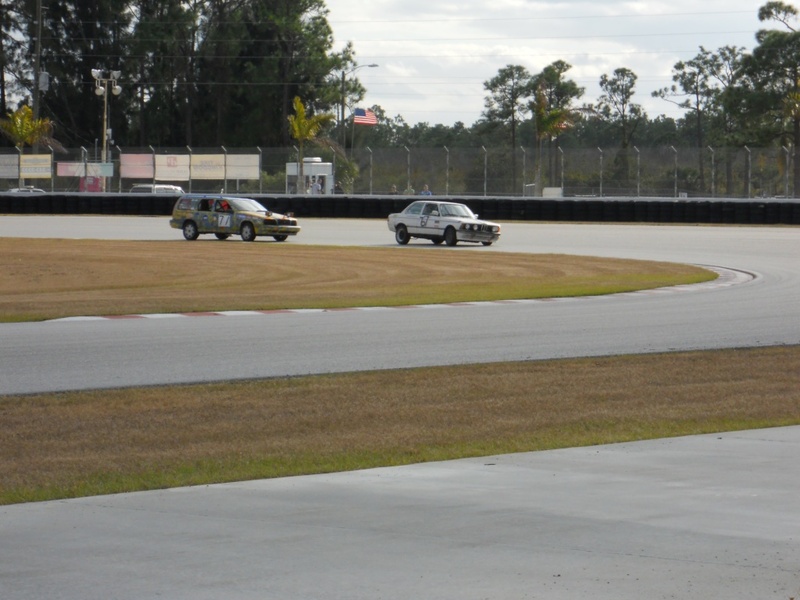 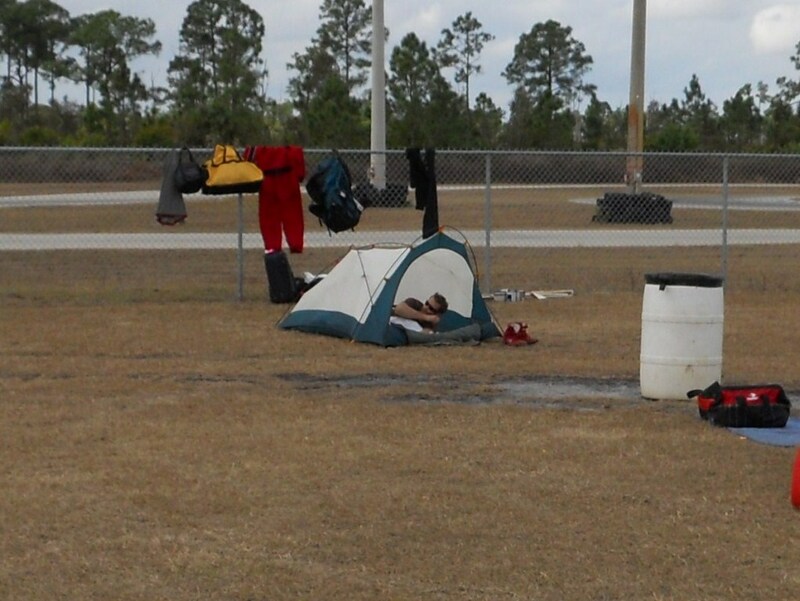 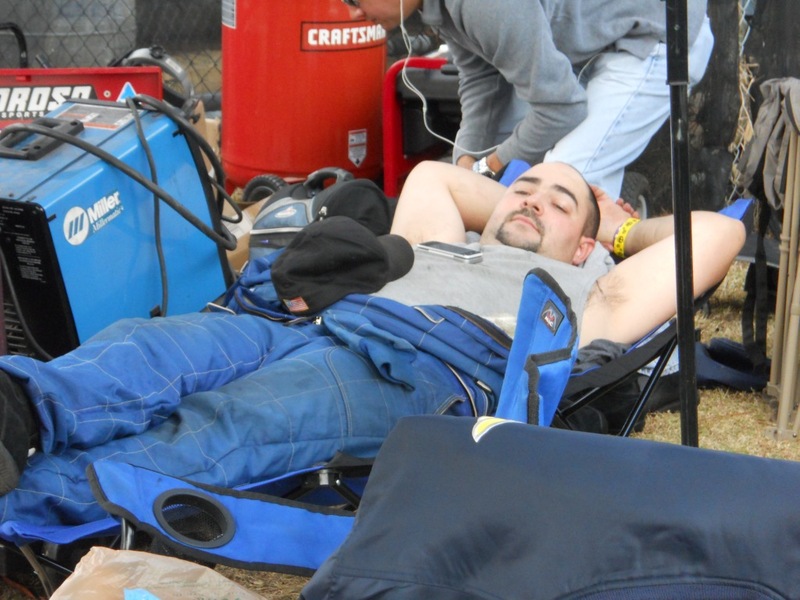 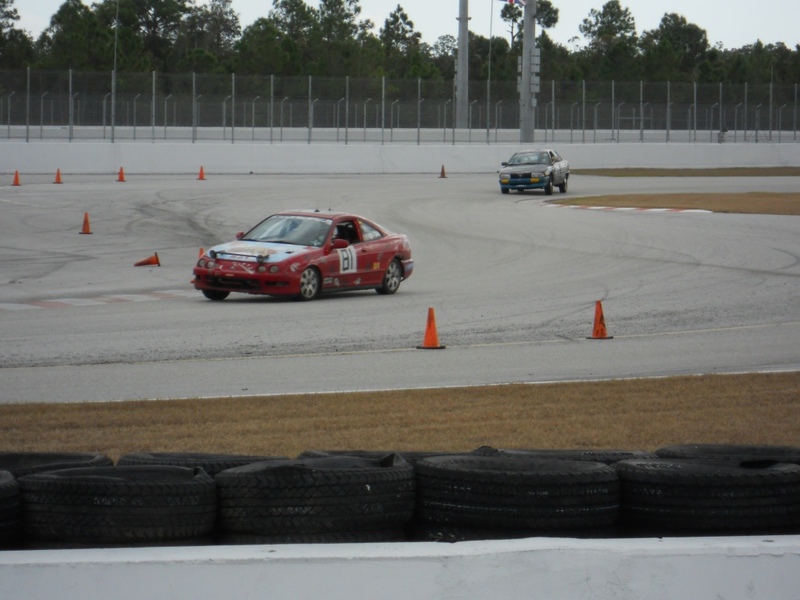 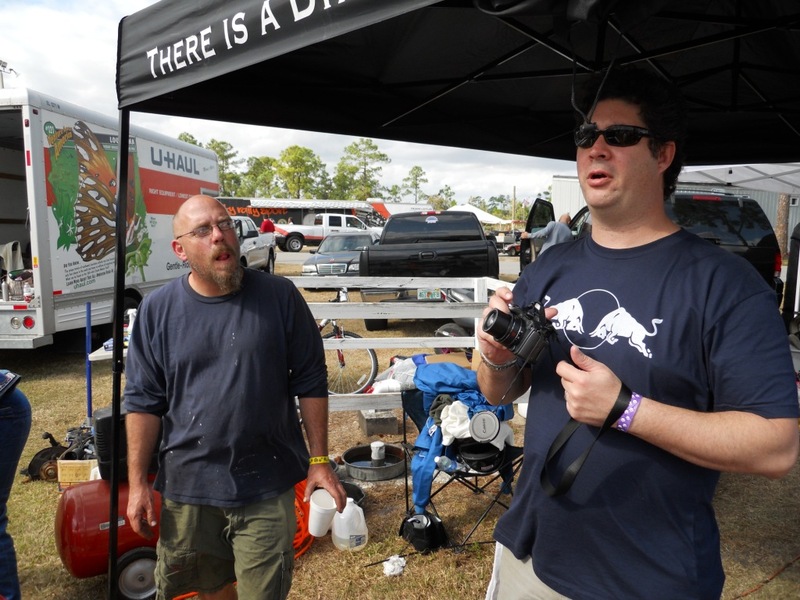 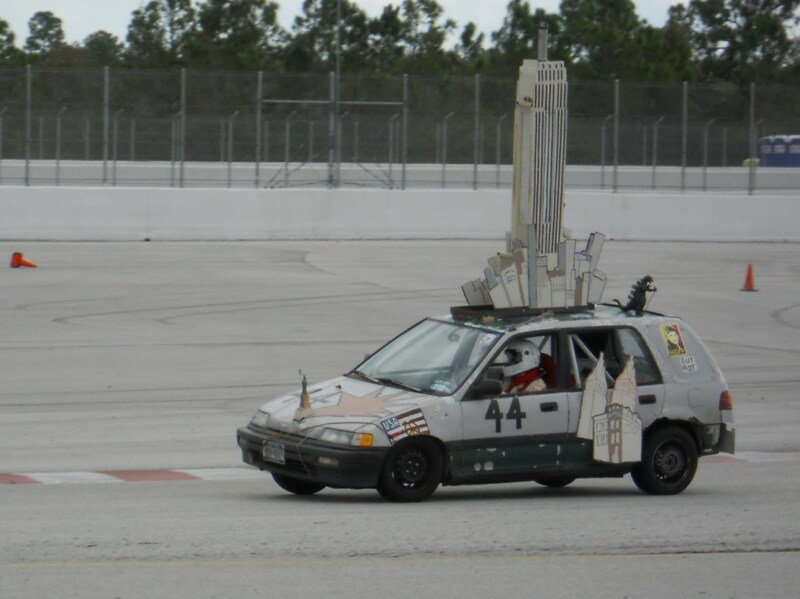 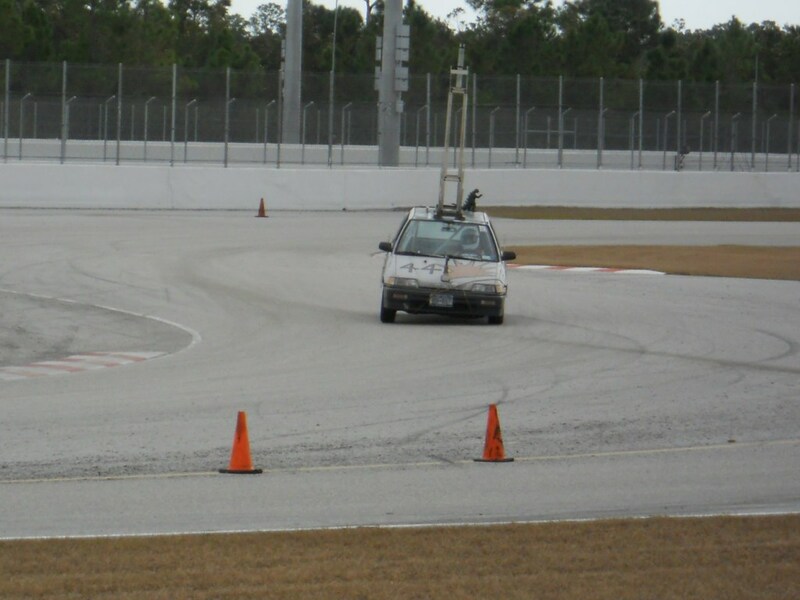 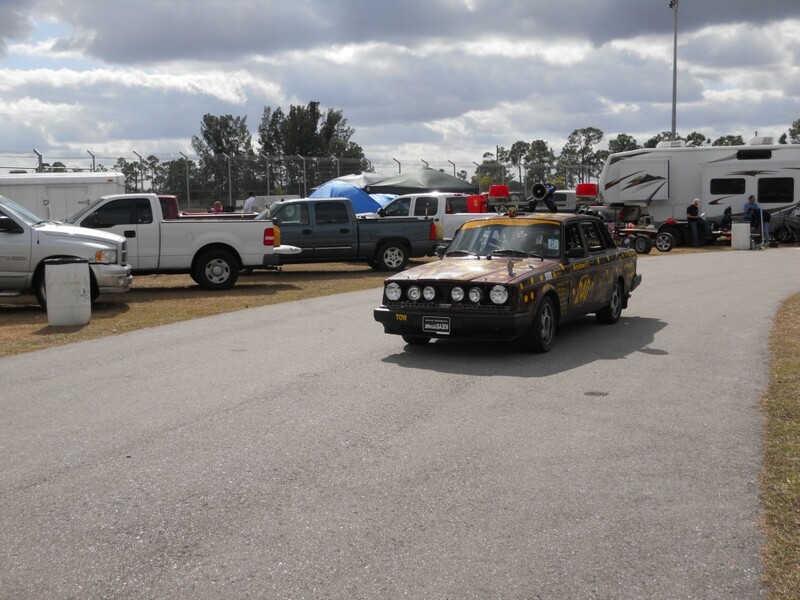 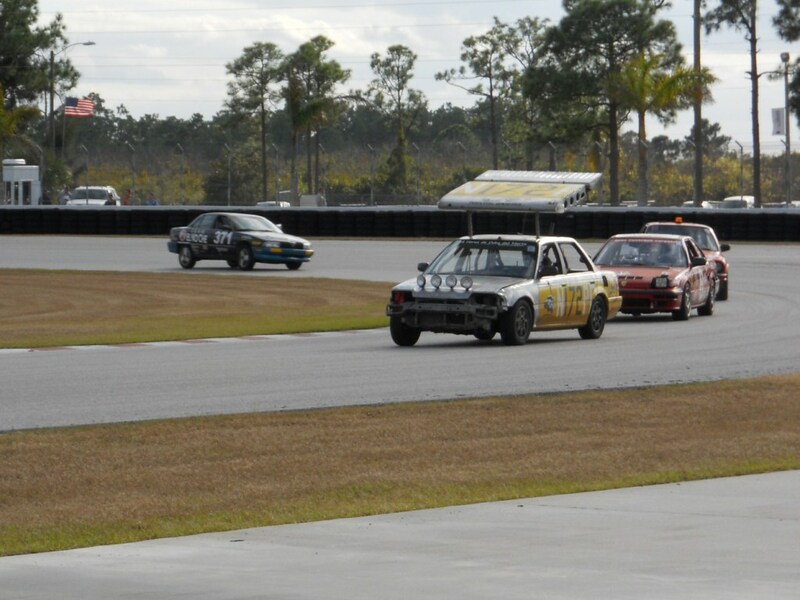 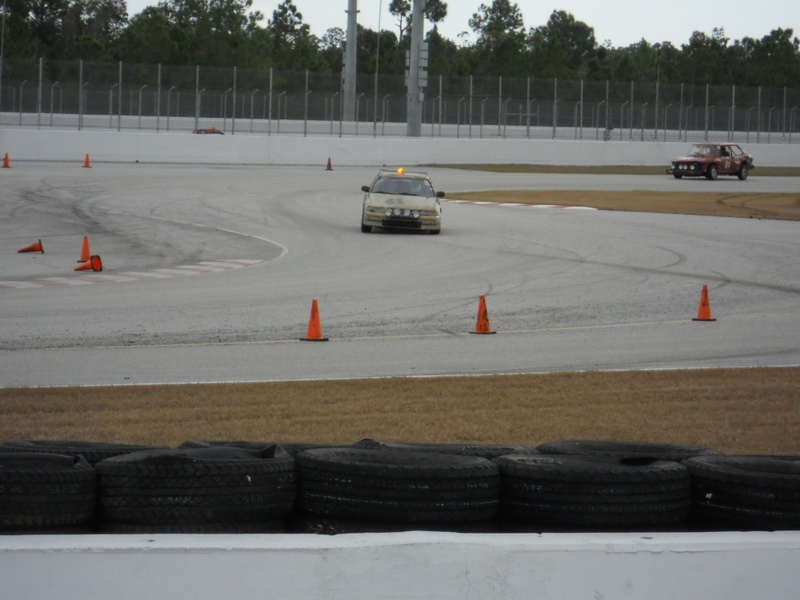 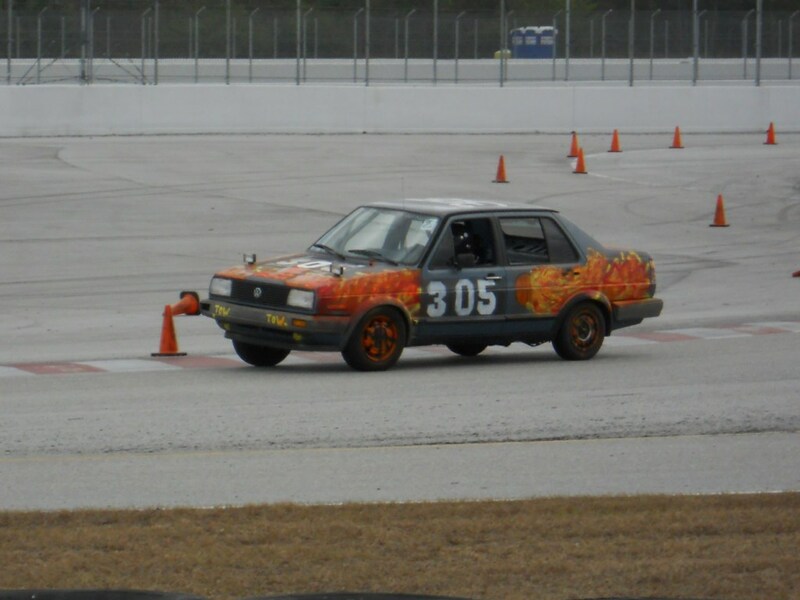 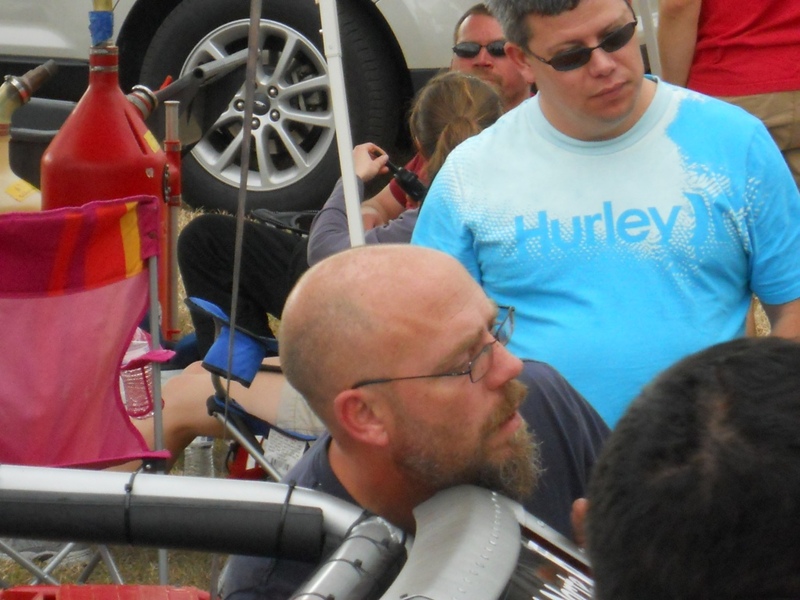 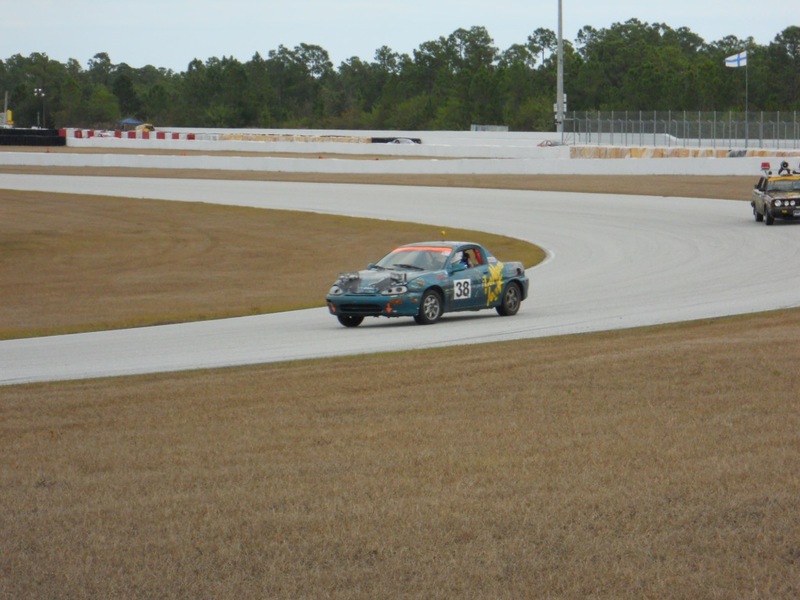 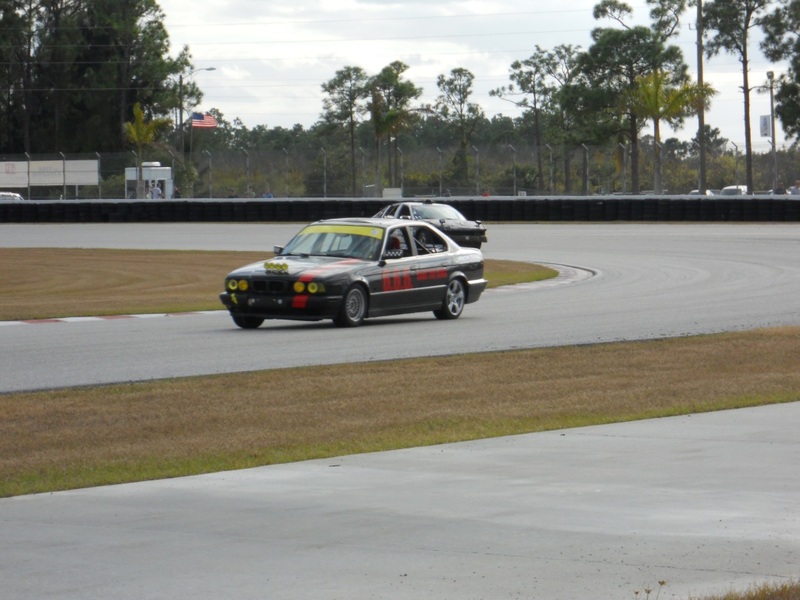 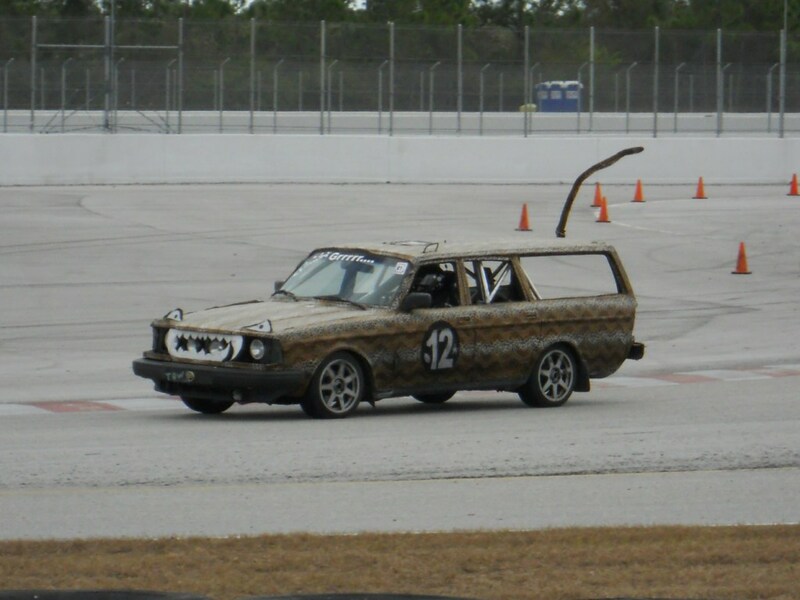 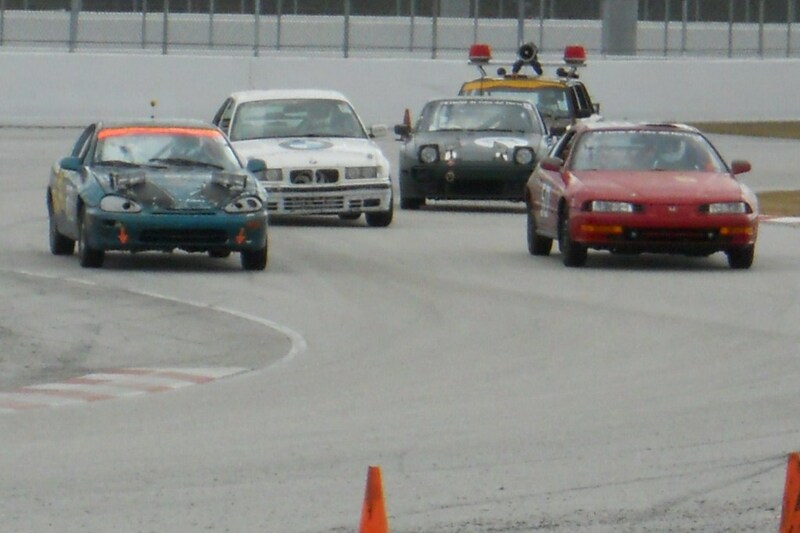 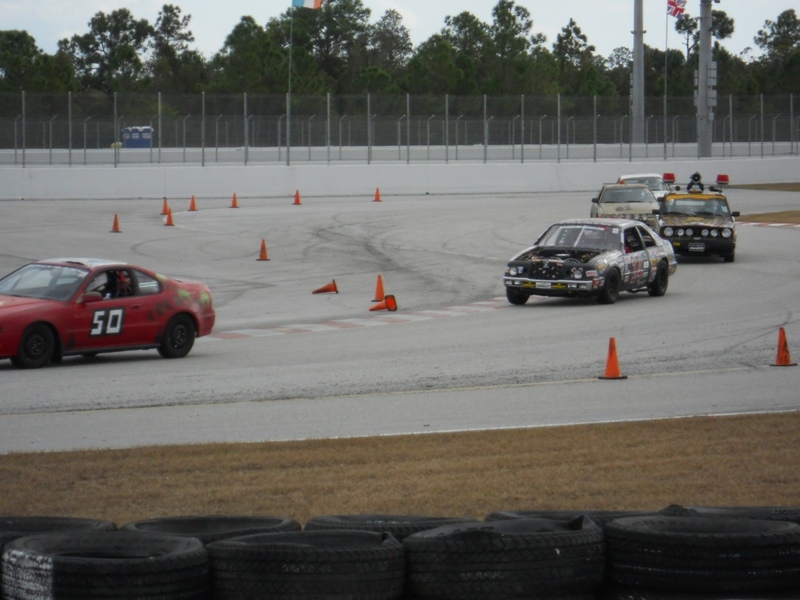 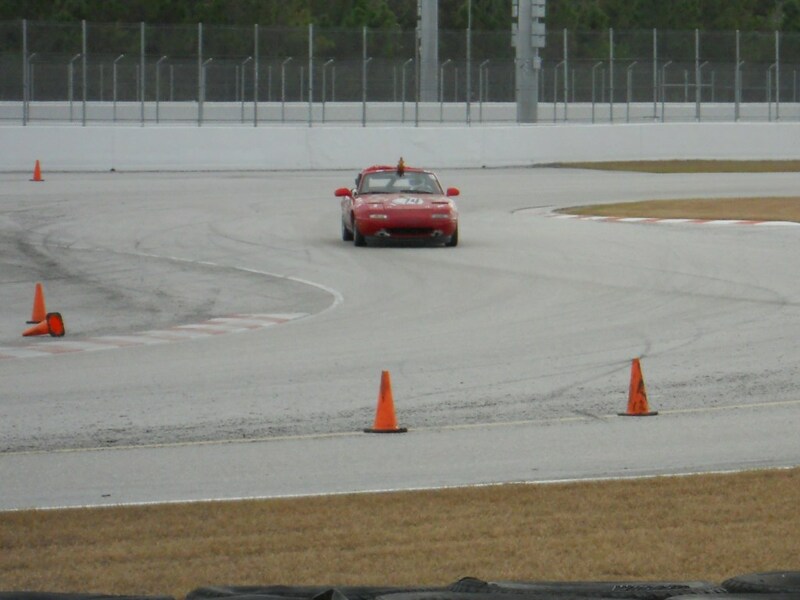 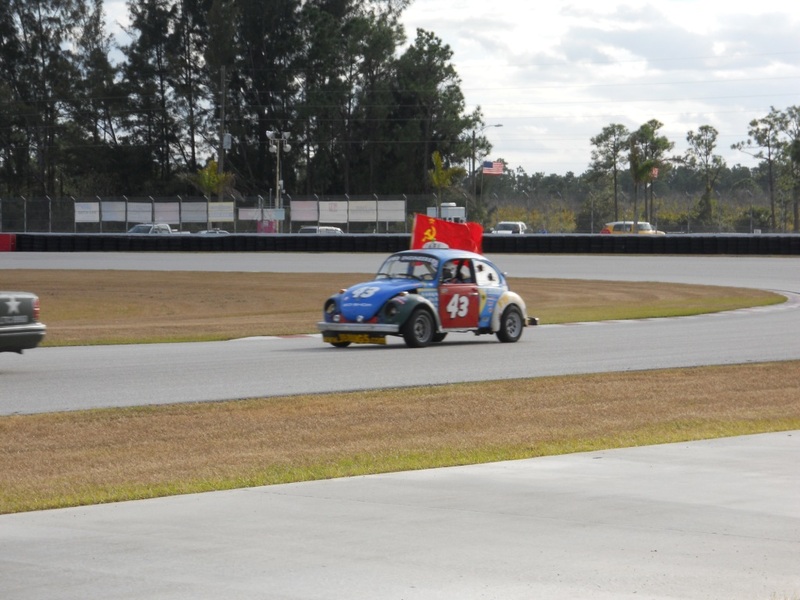 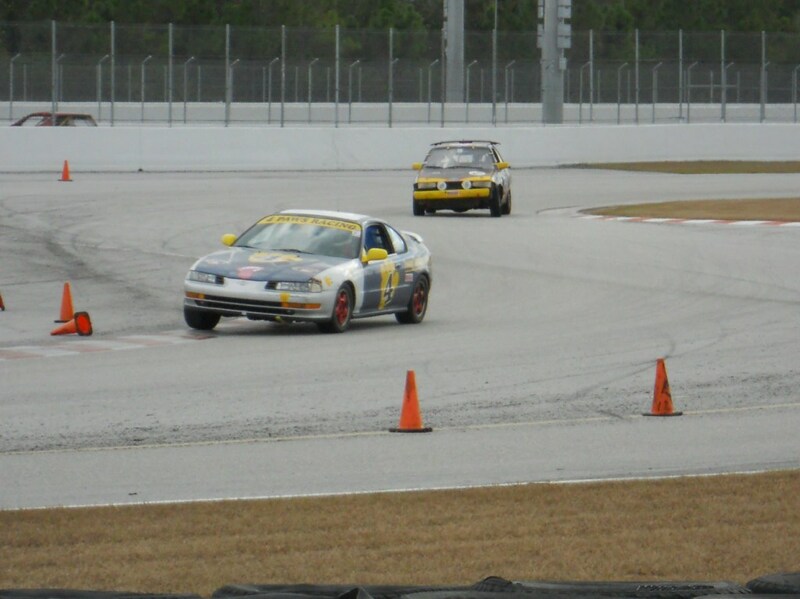 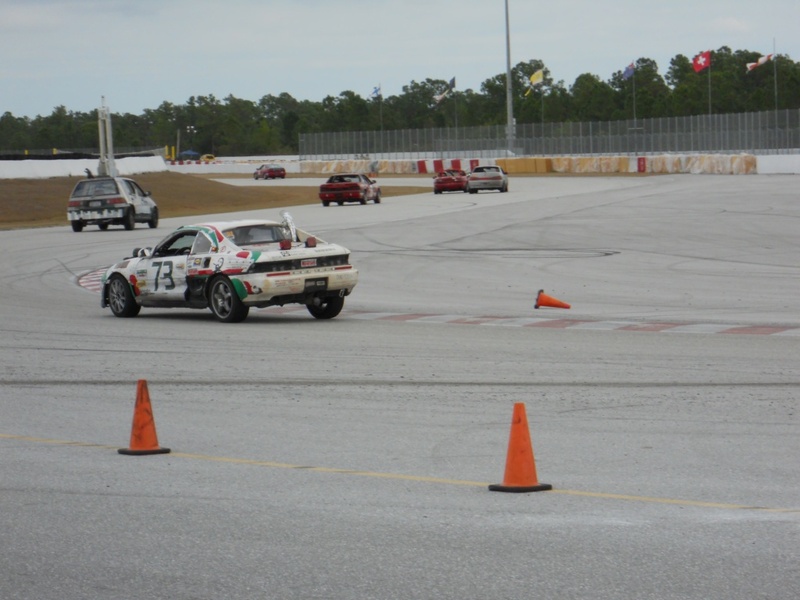 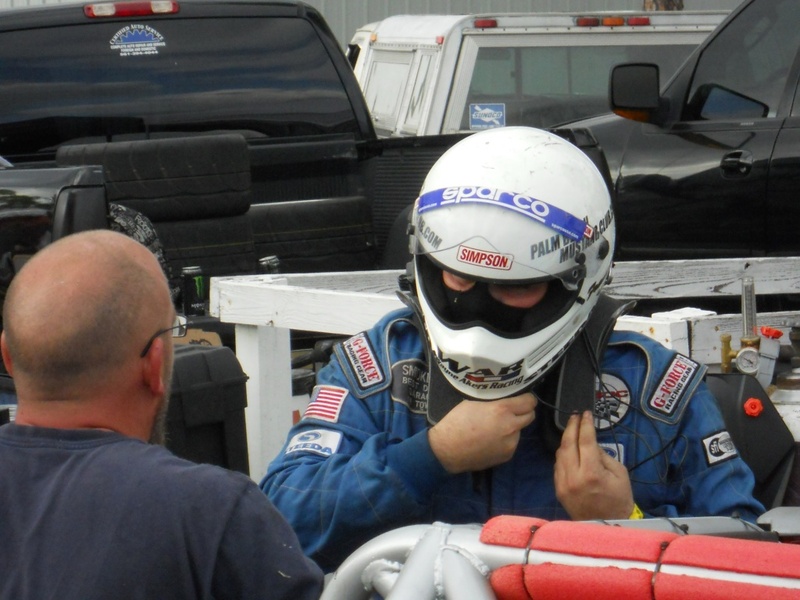 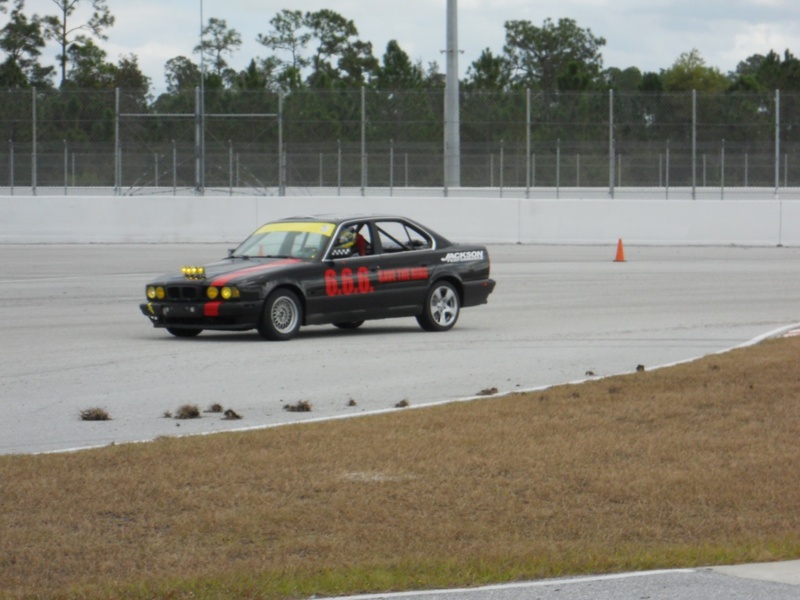 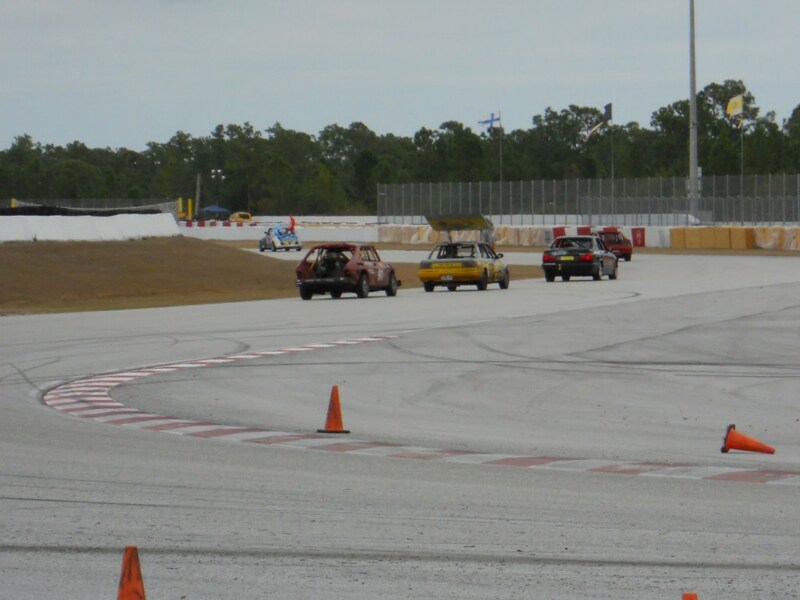 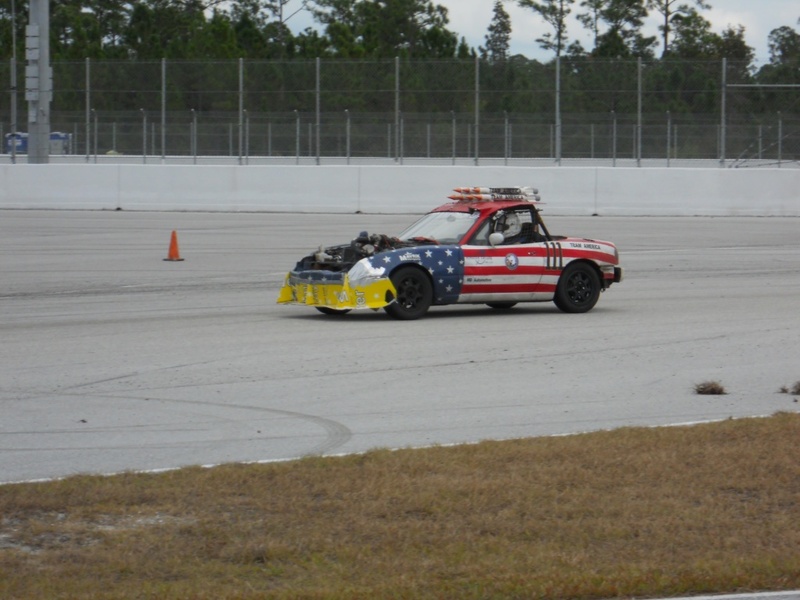 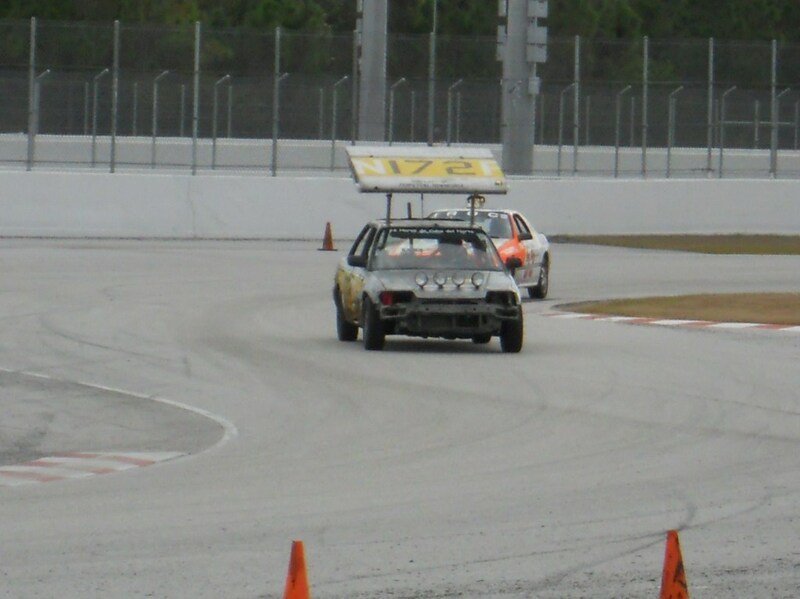 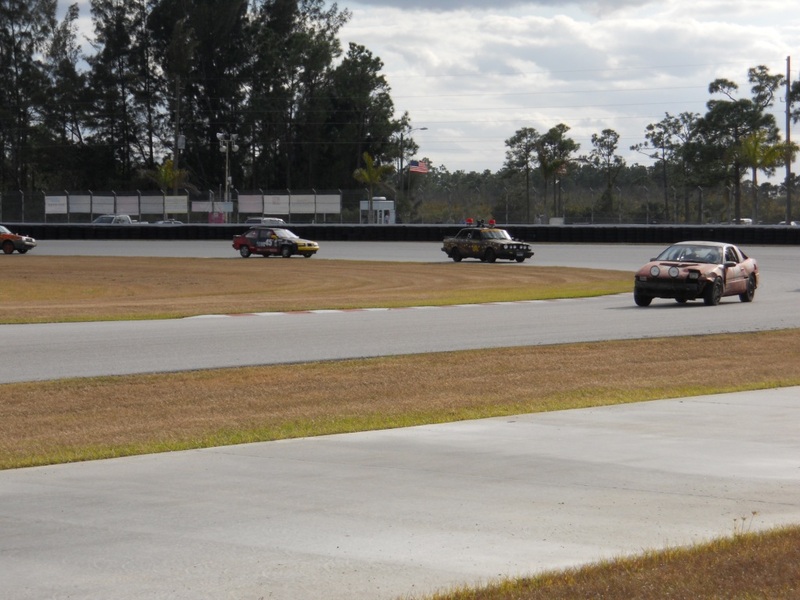 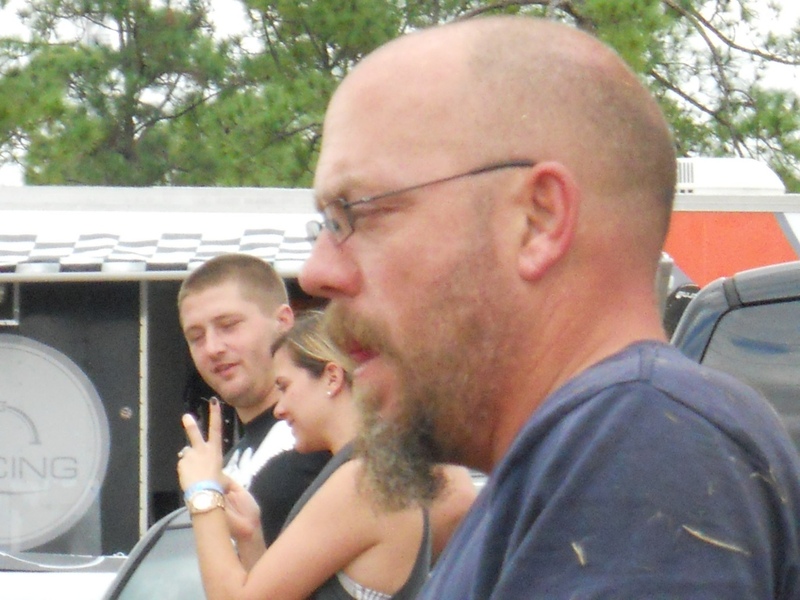 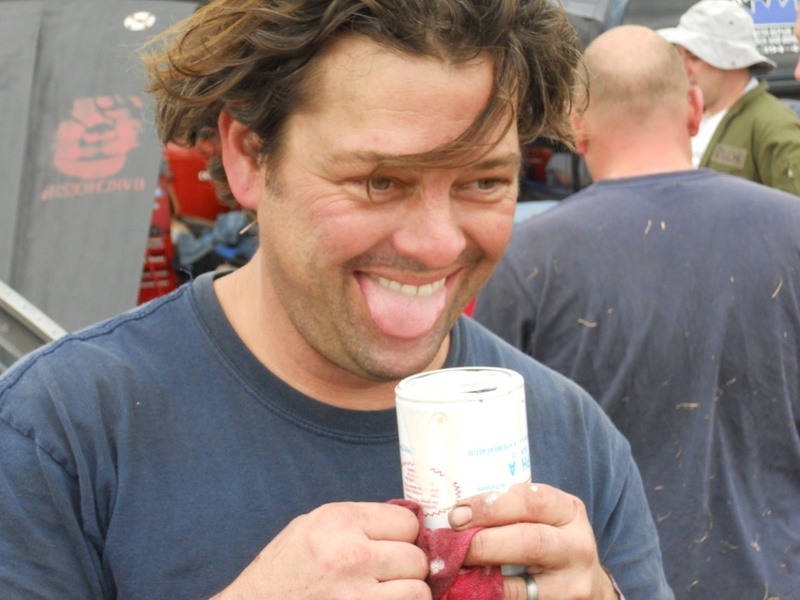 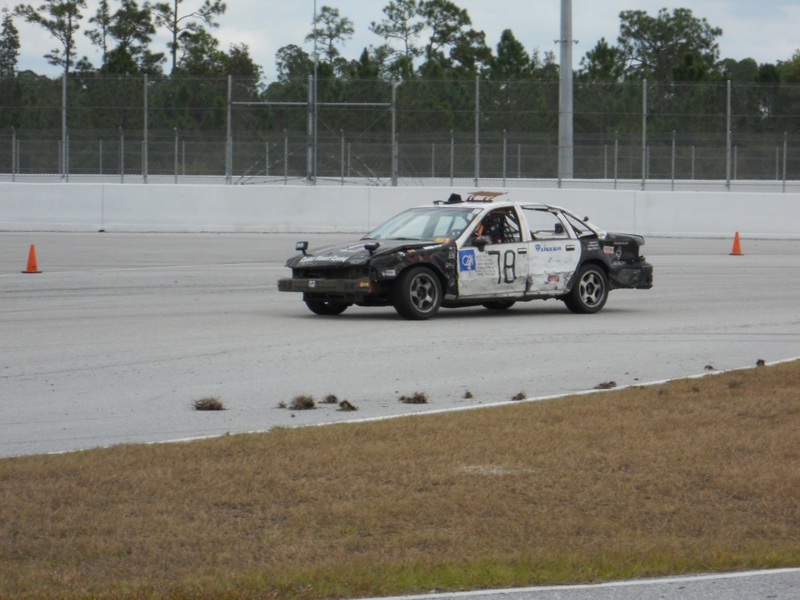 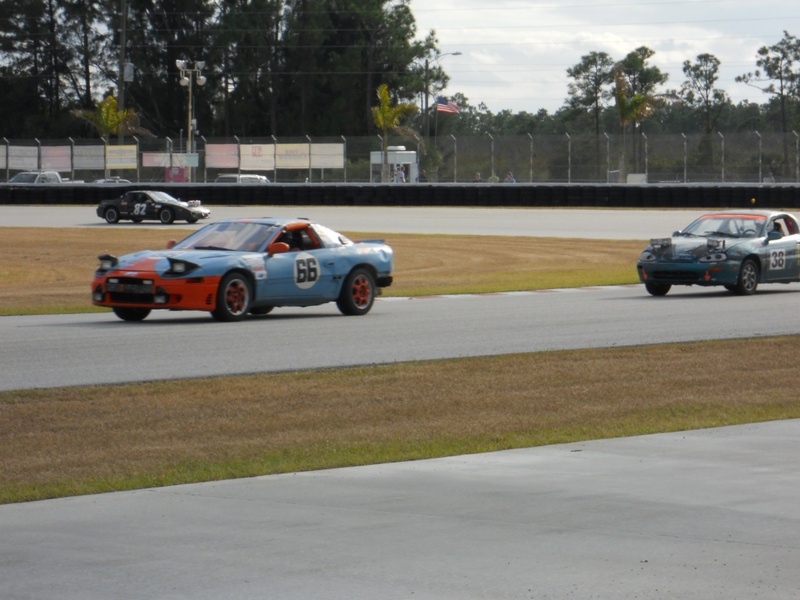 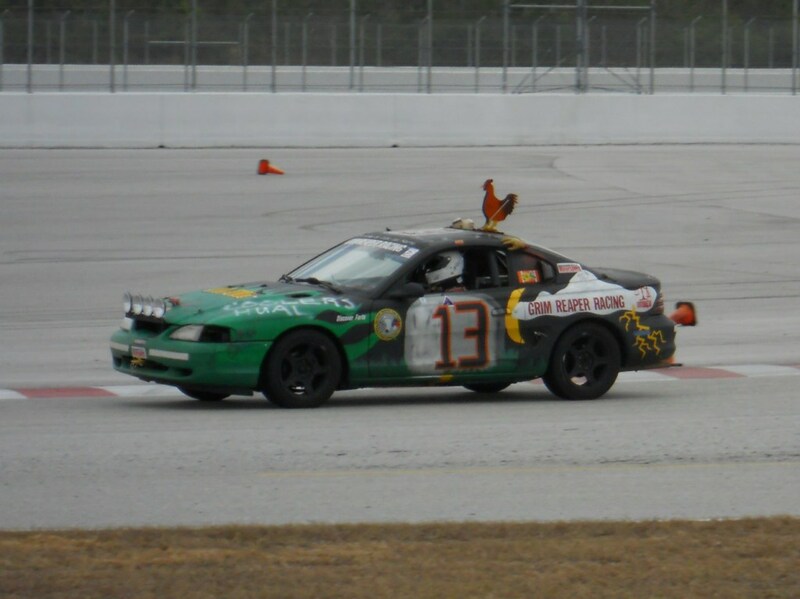 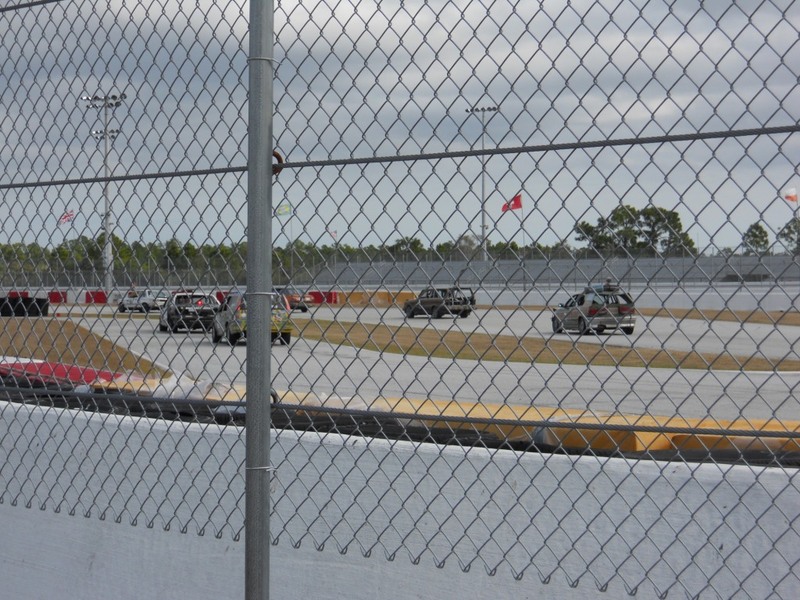 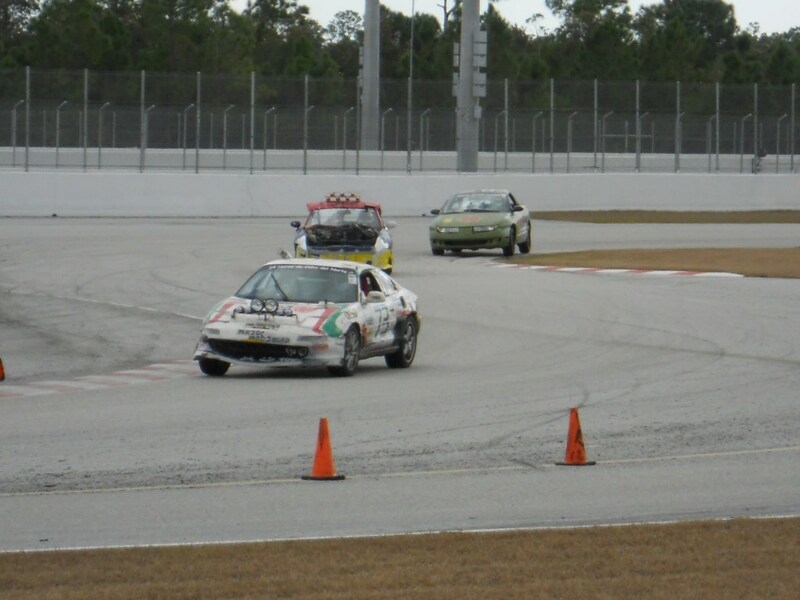 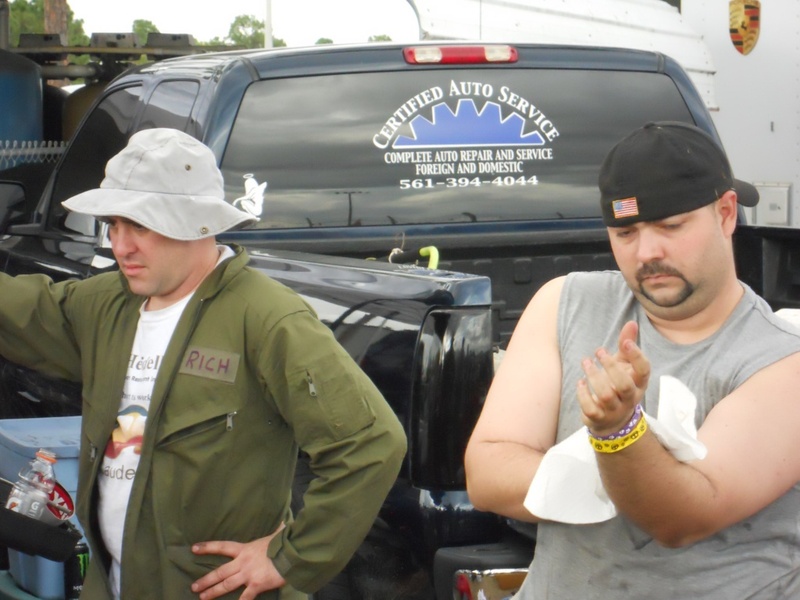 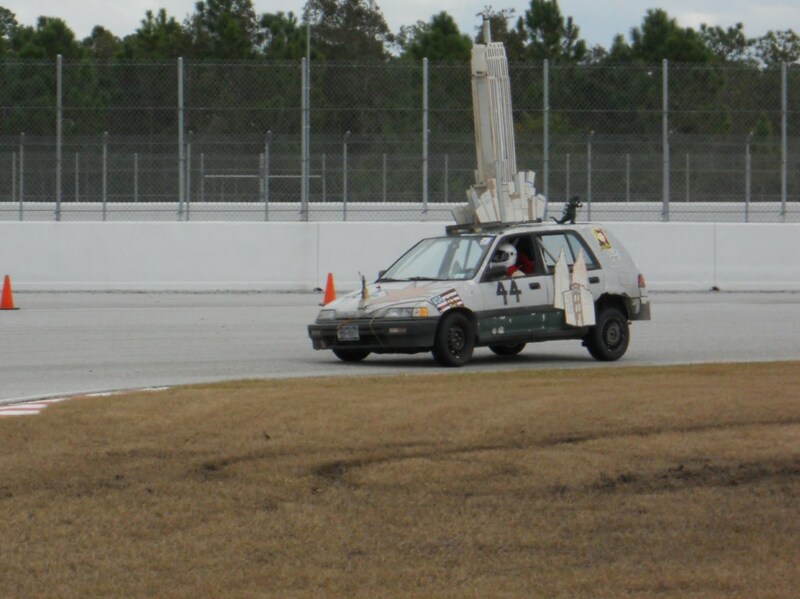 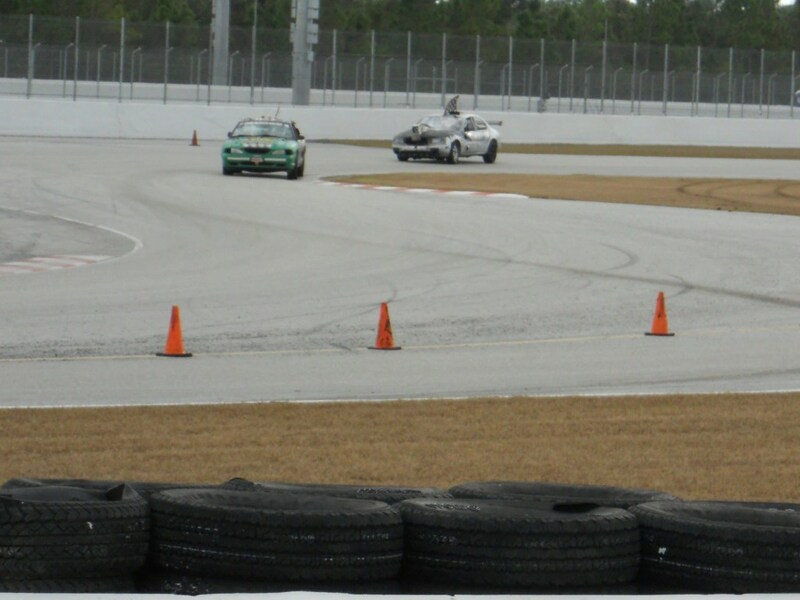 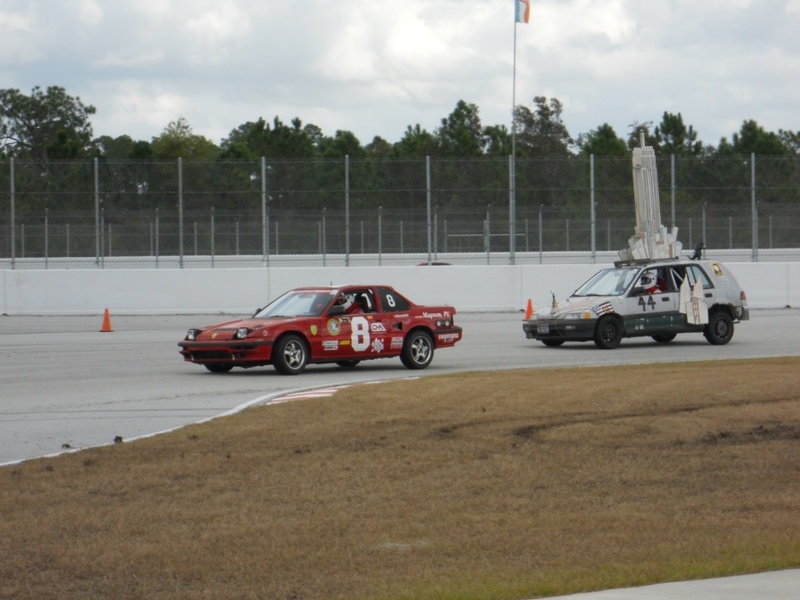 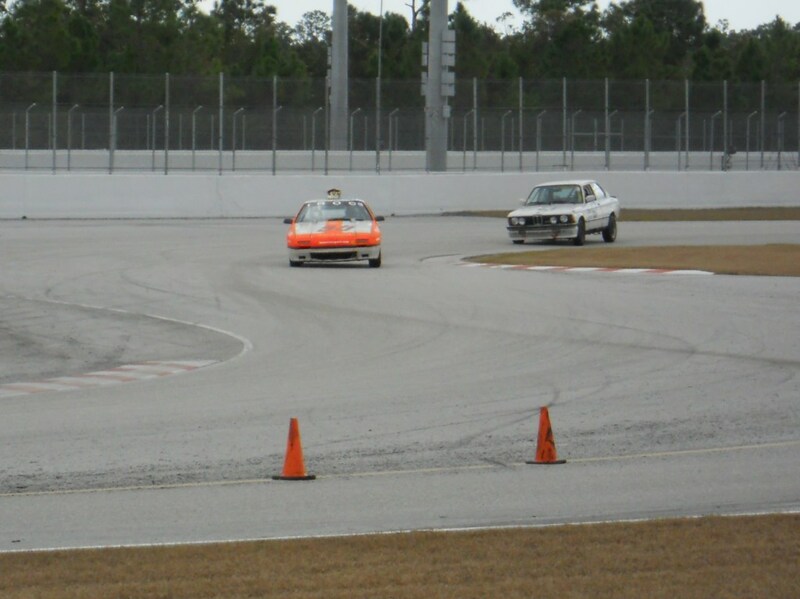 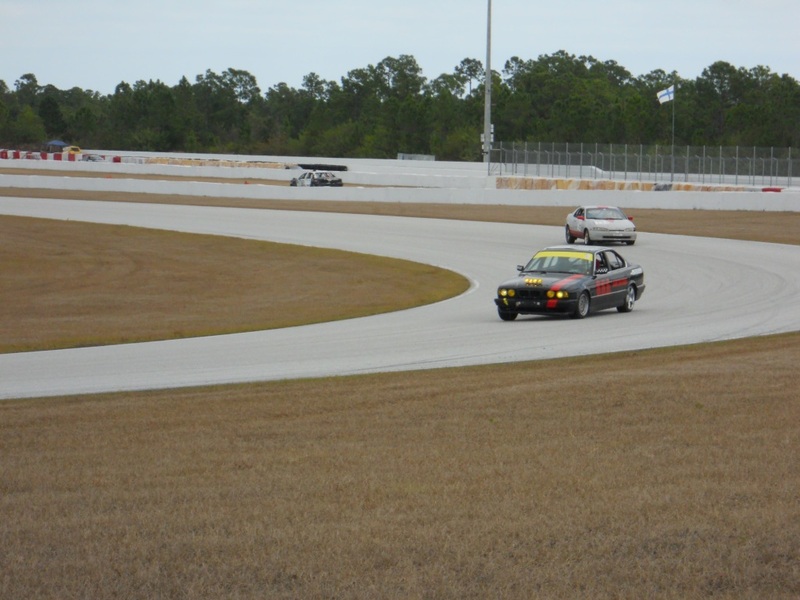 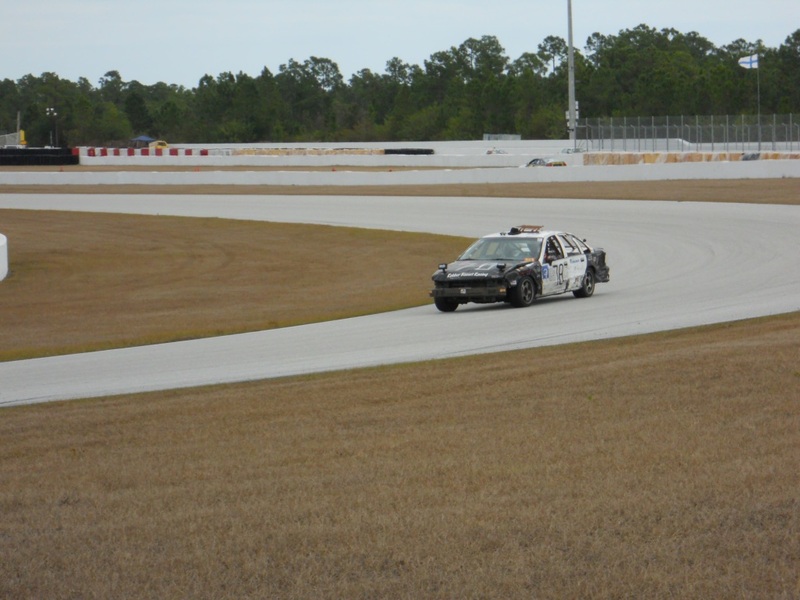 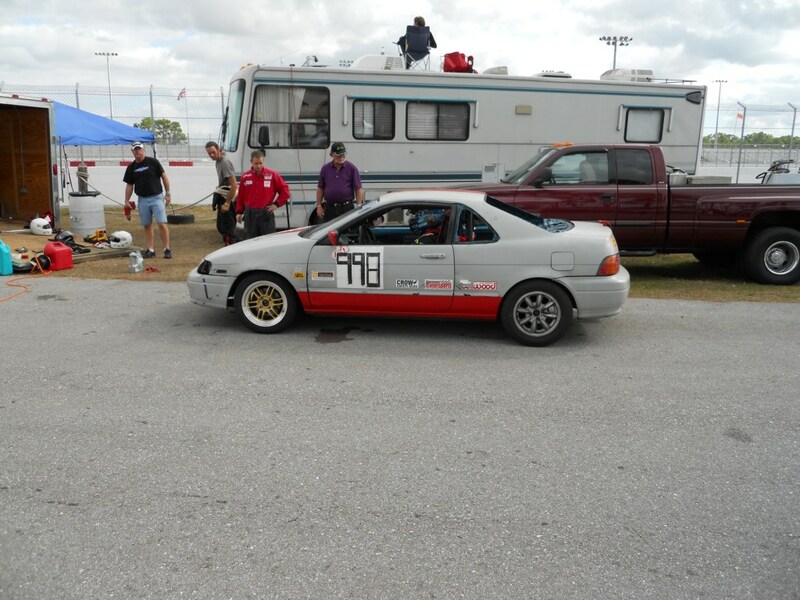 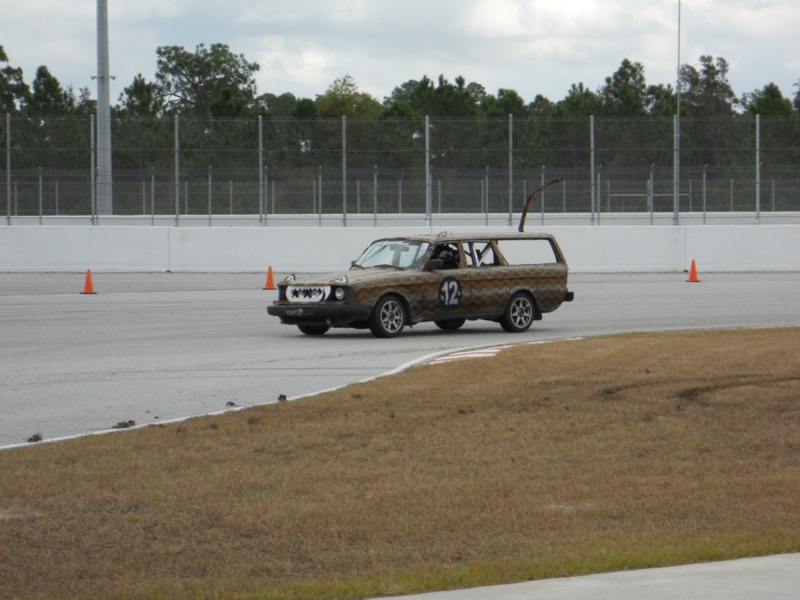 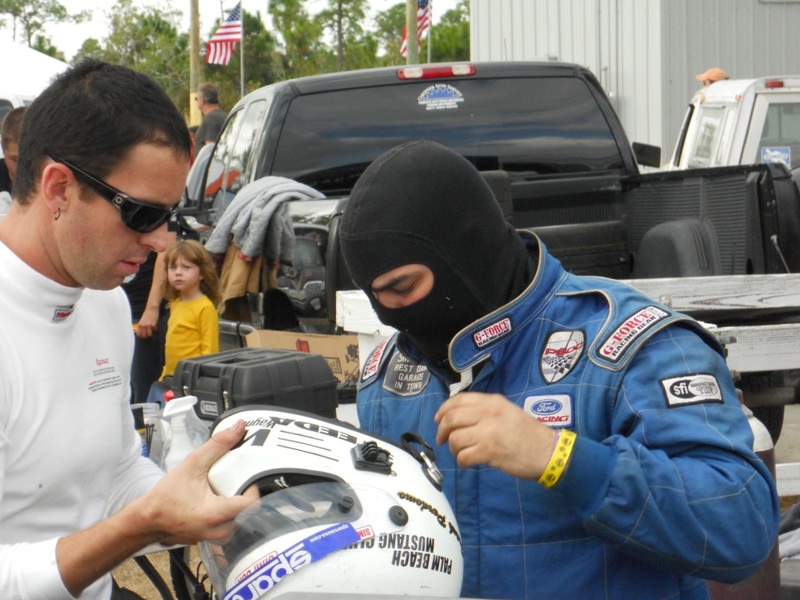 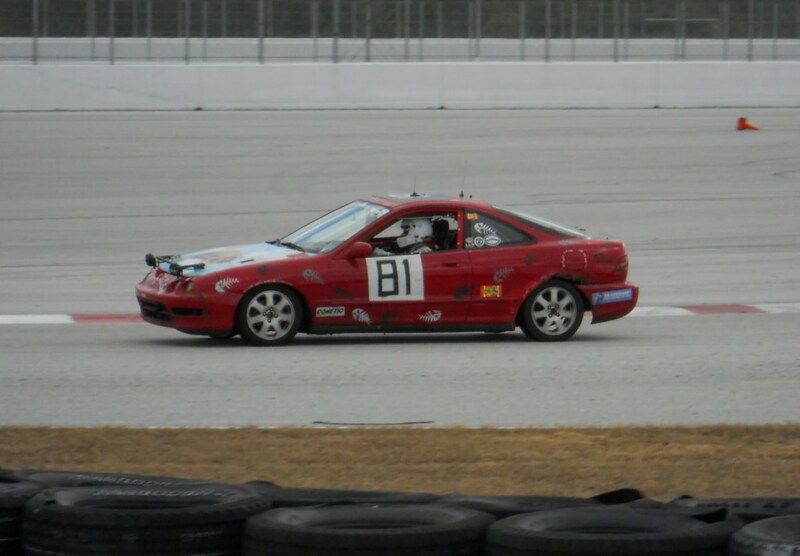 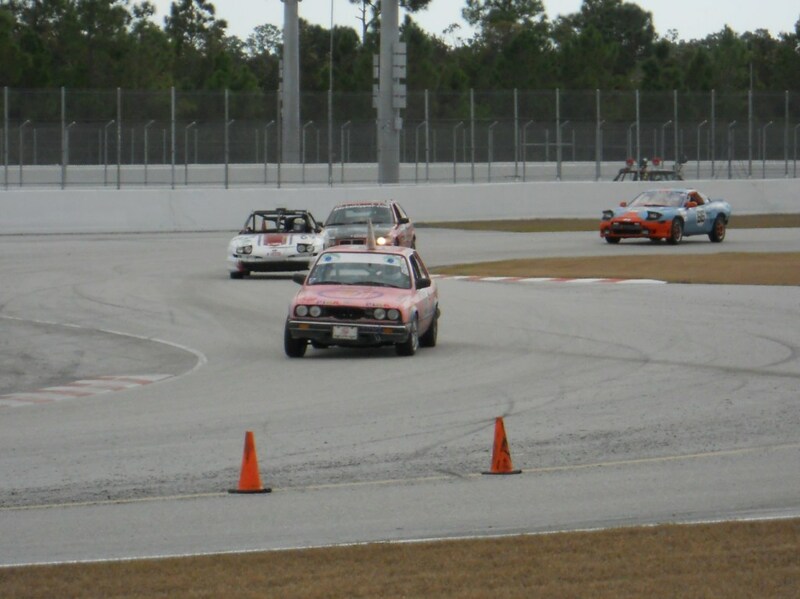 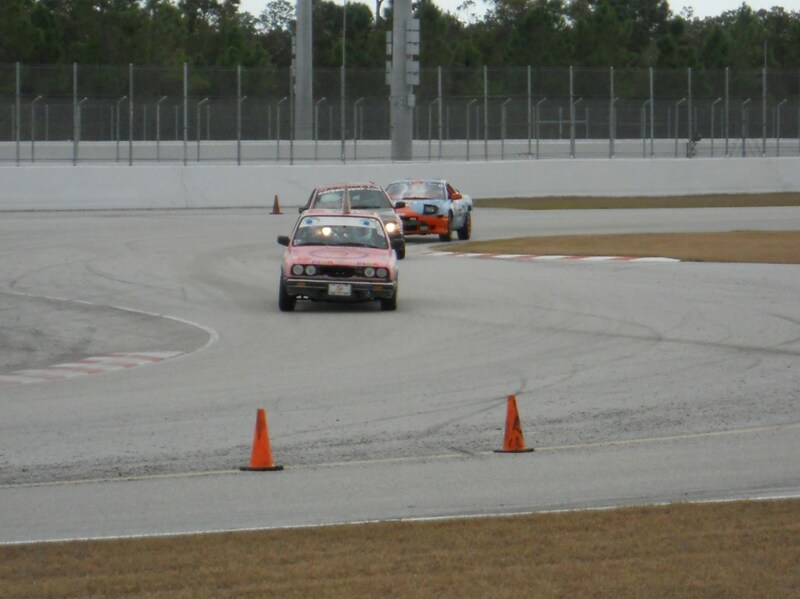 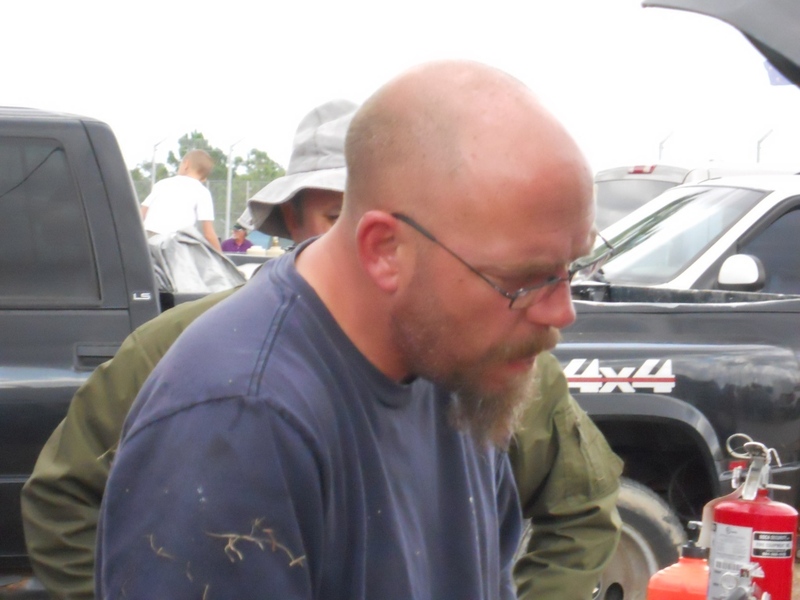 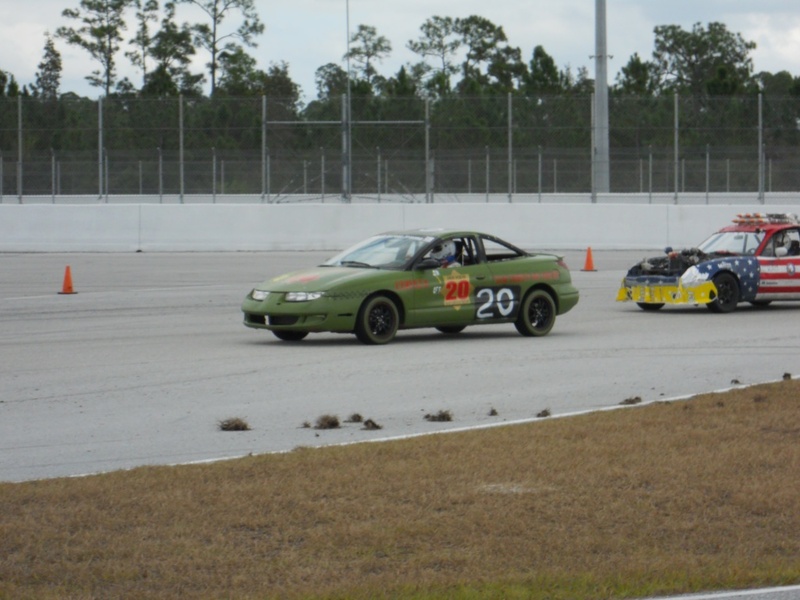 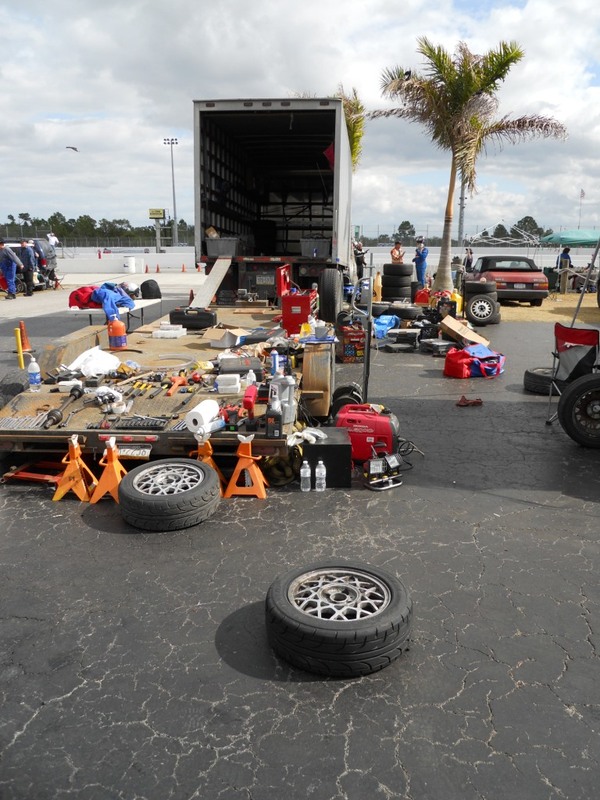 24 Hours Du Lemons at Palm Beach International Raceway. 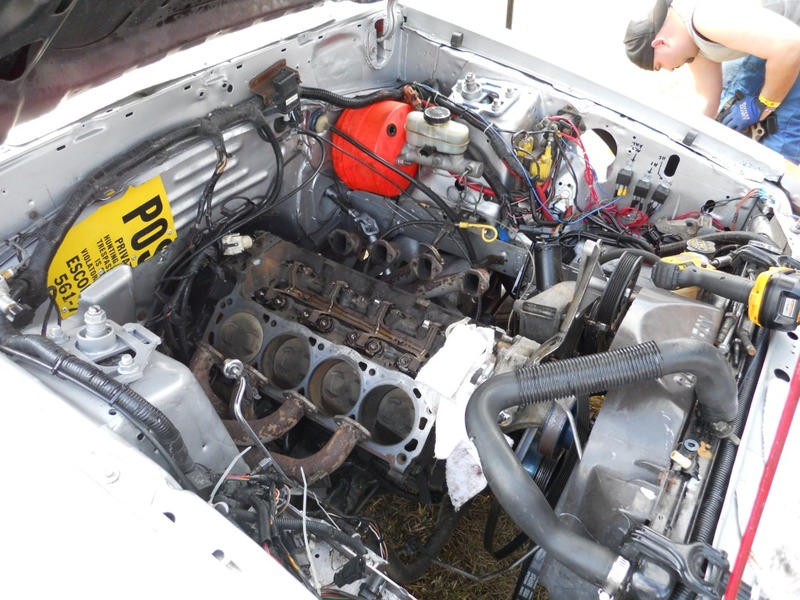 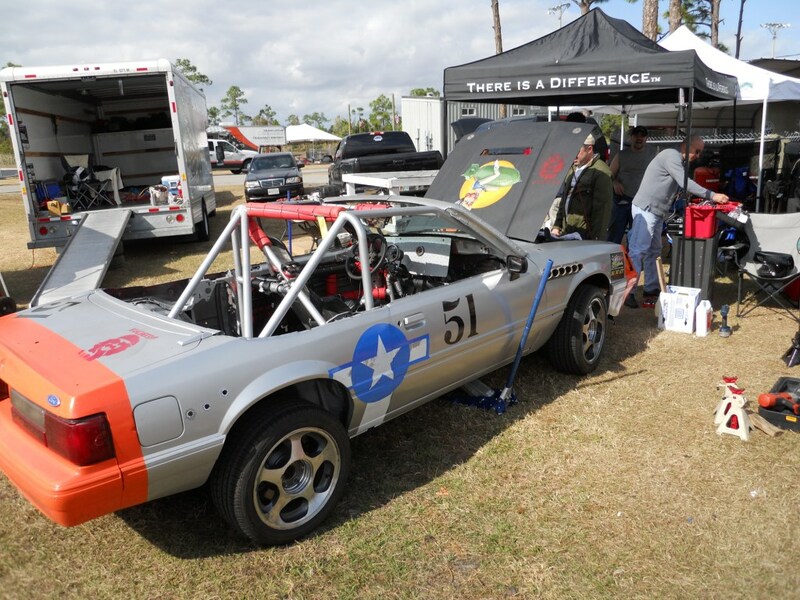 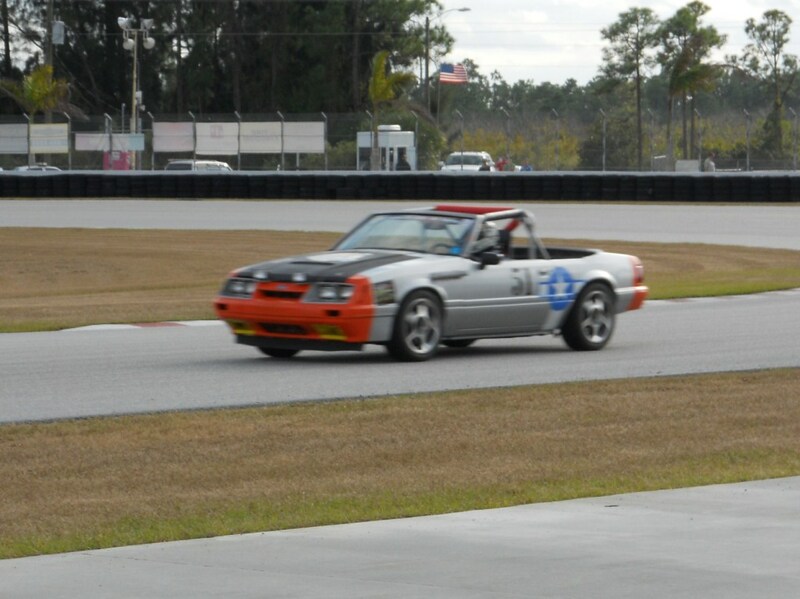 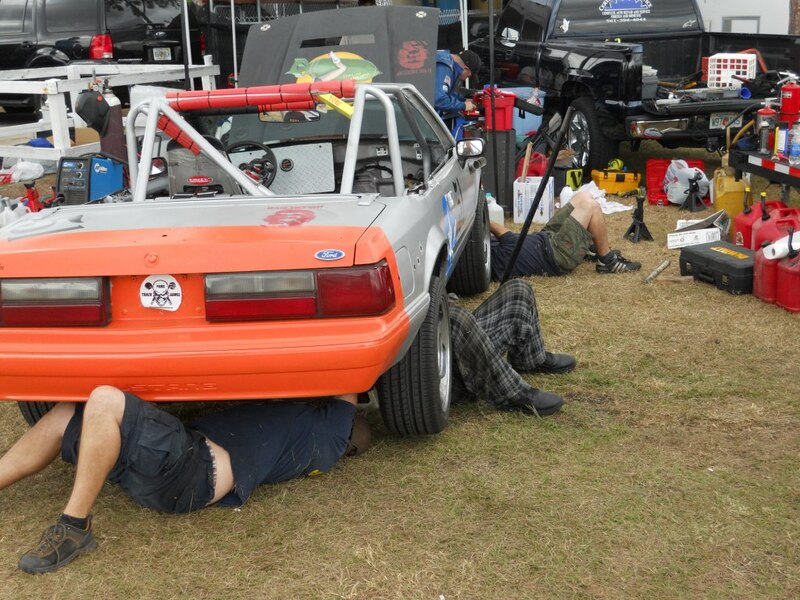 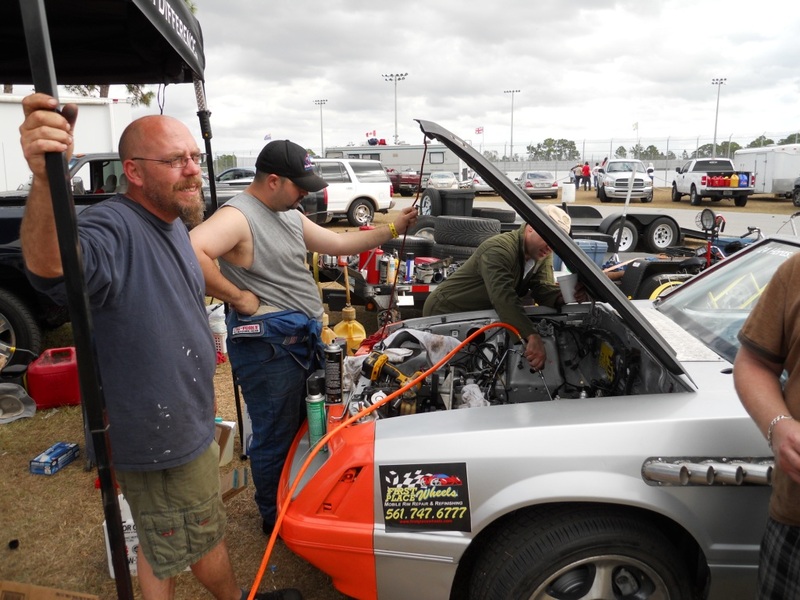 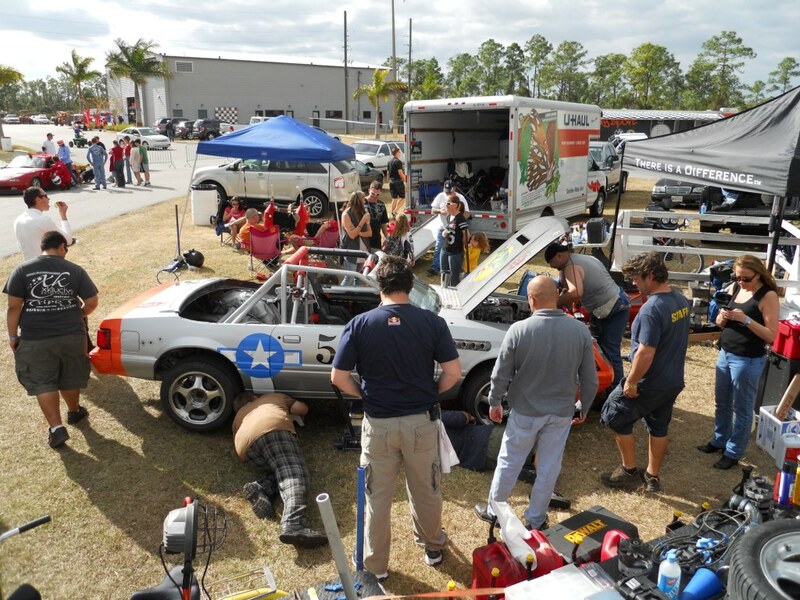 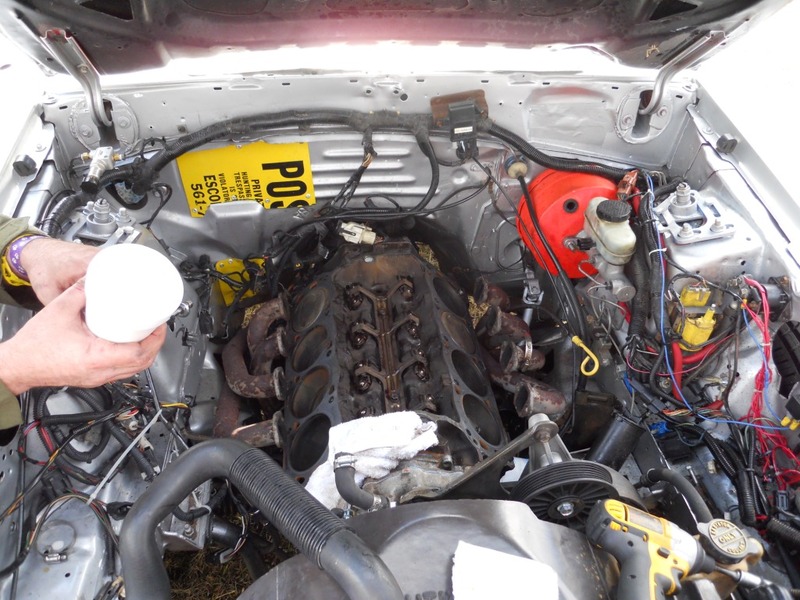 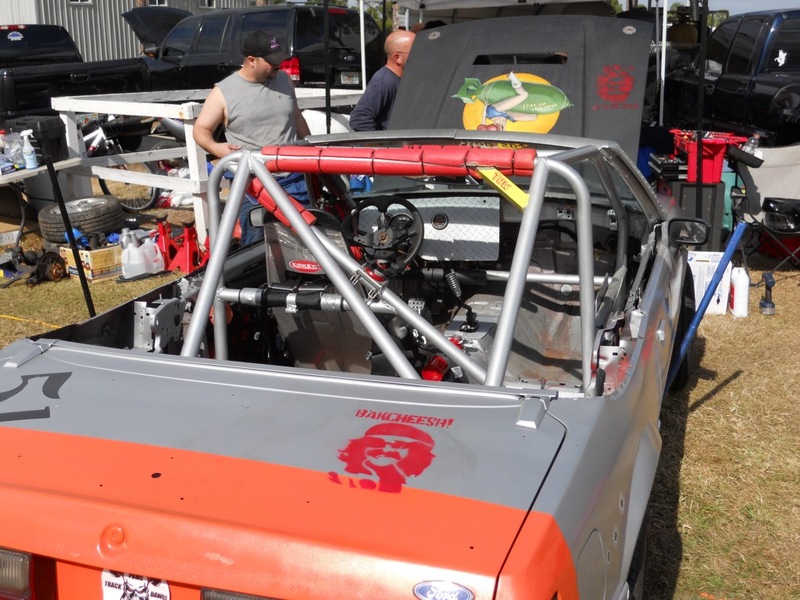 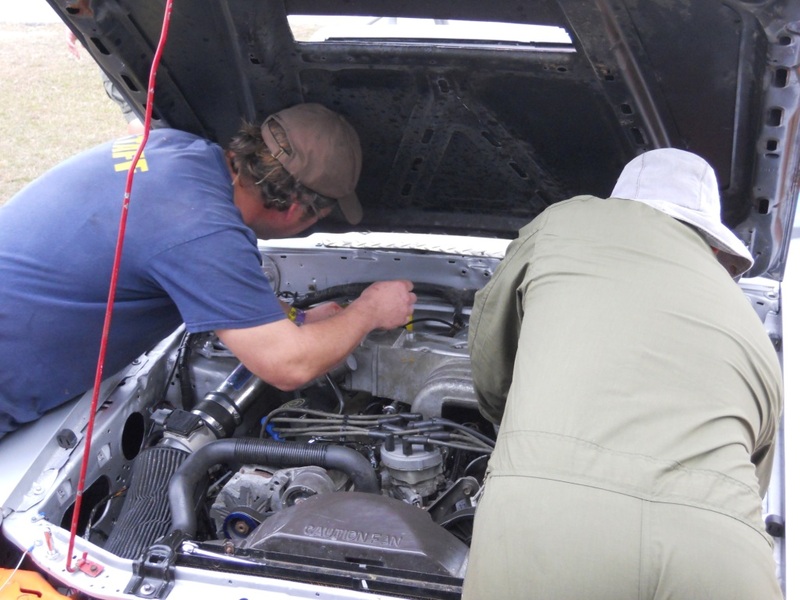 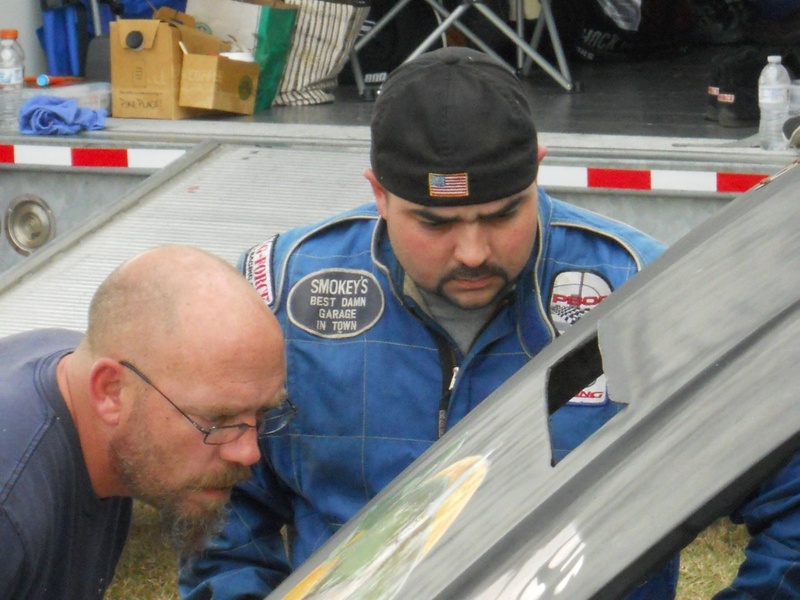 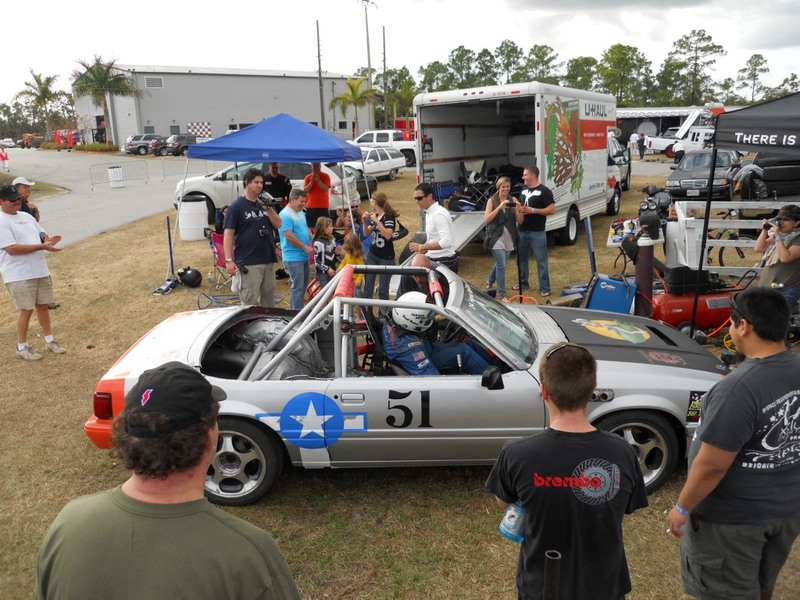 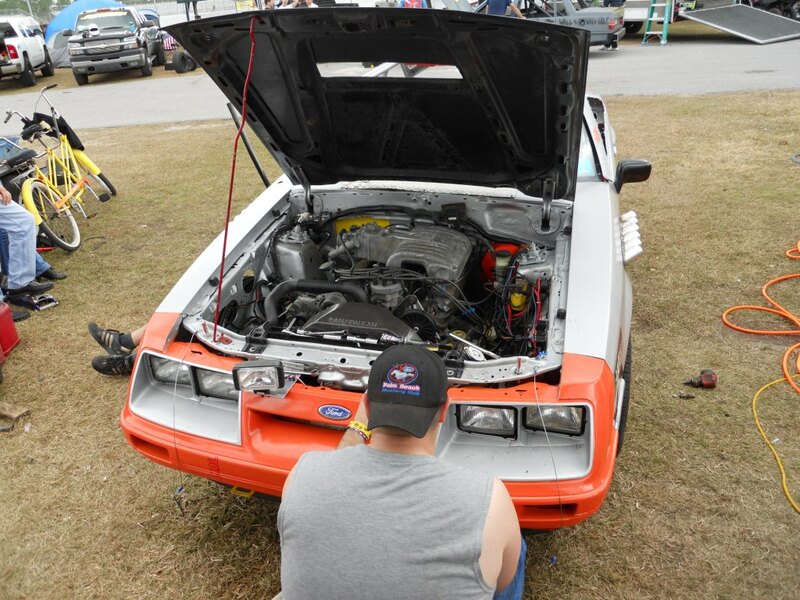 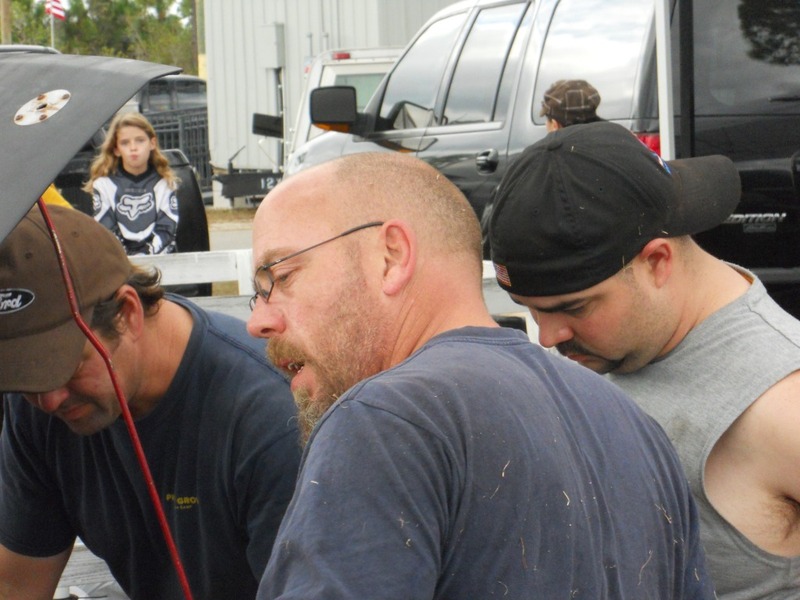 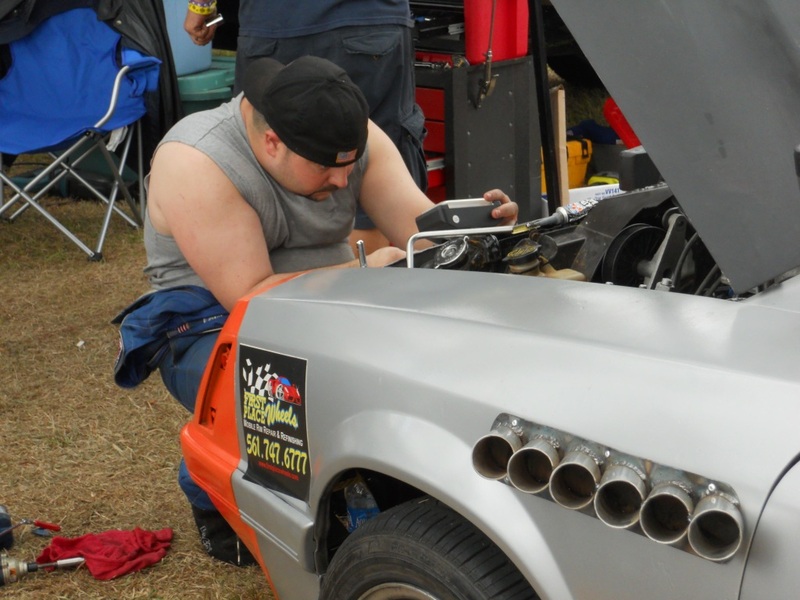 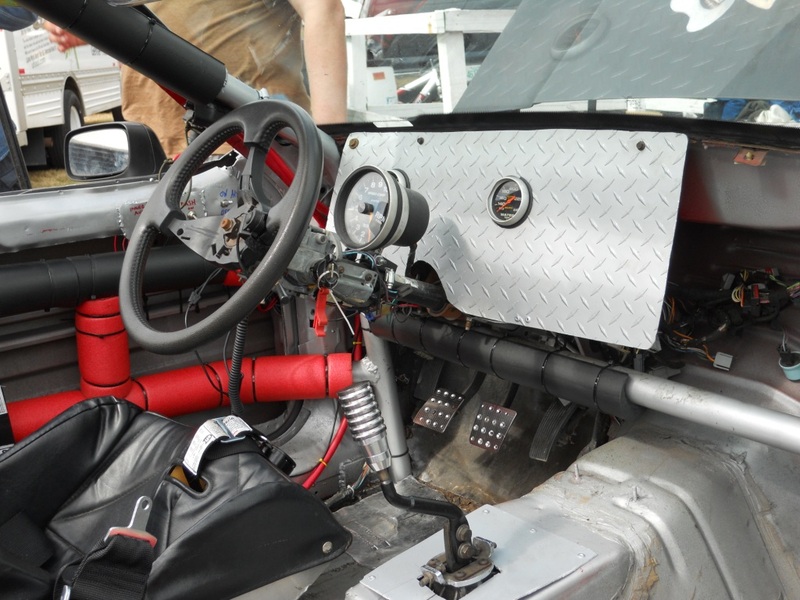 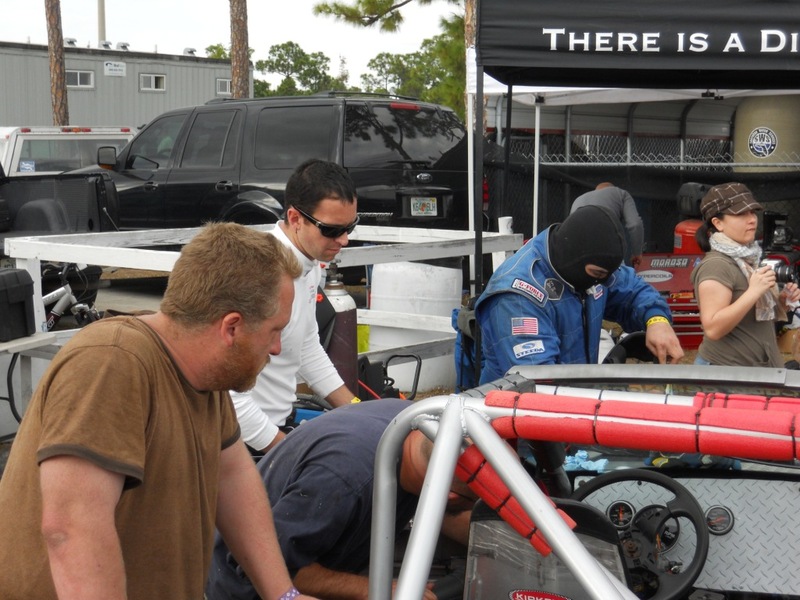 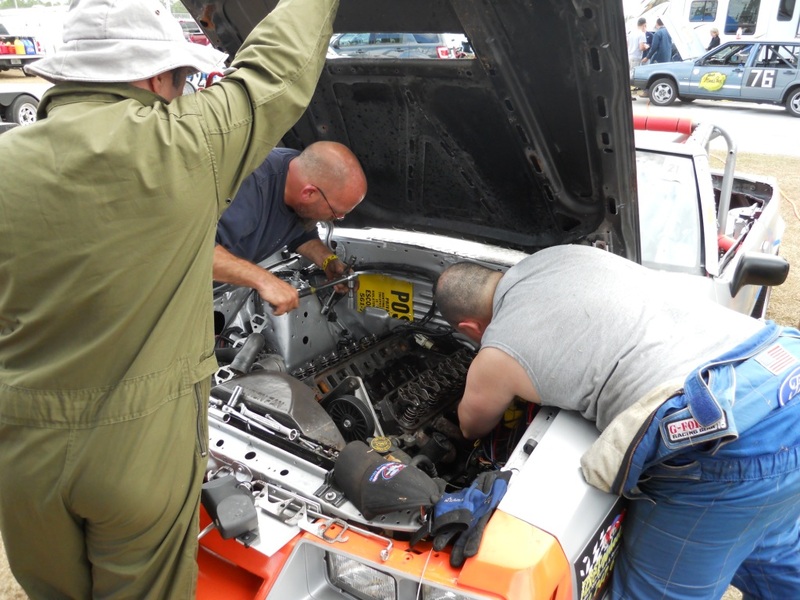 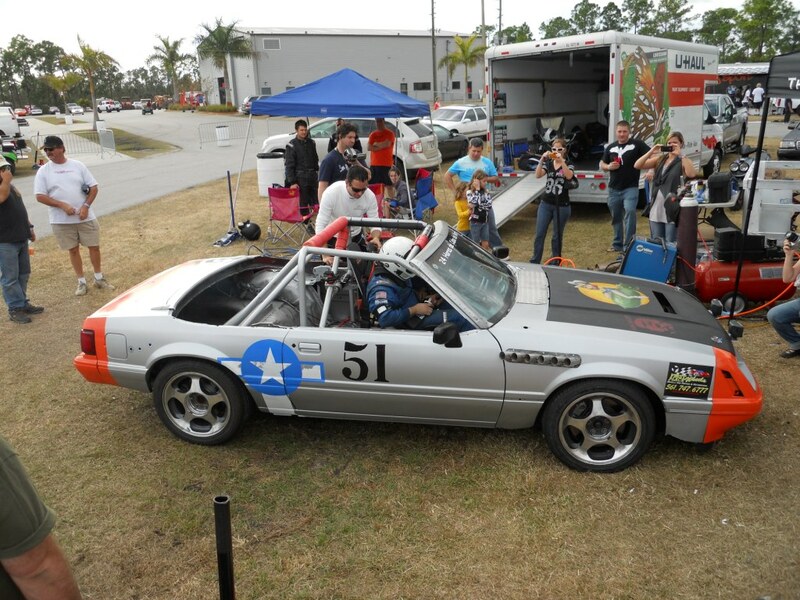 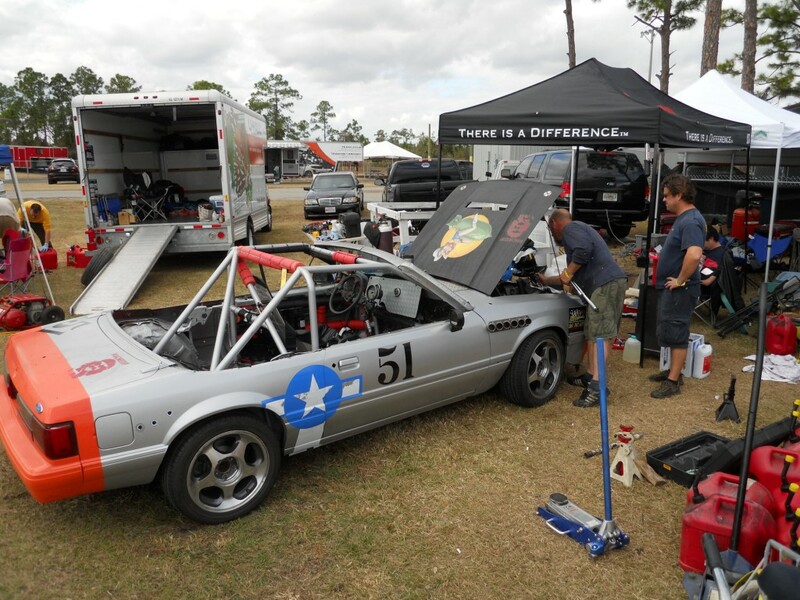 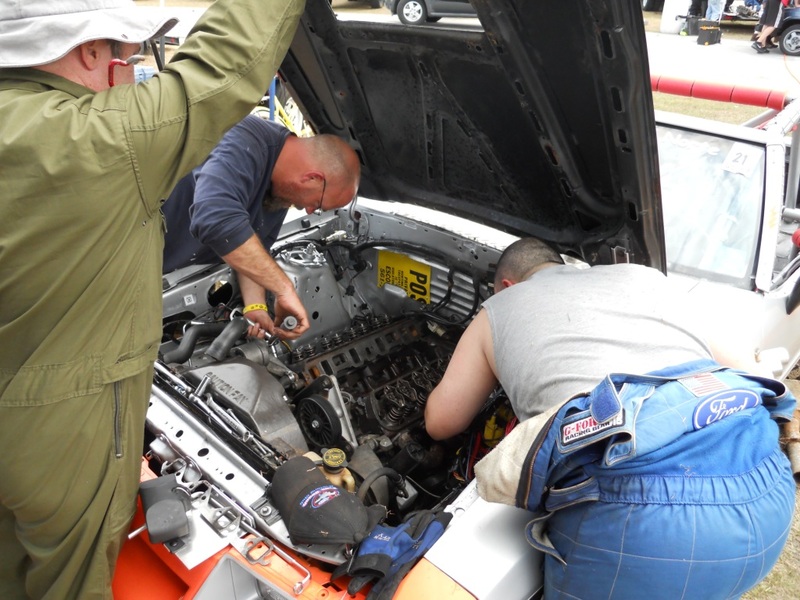 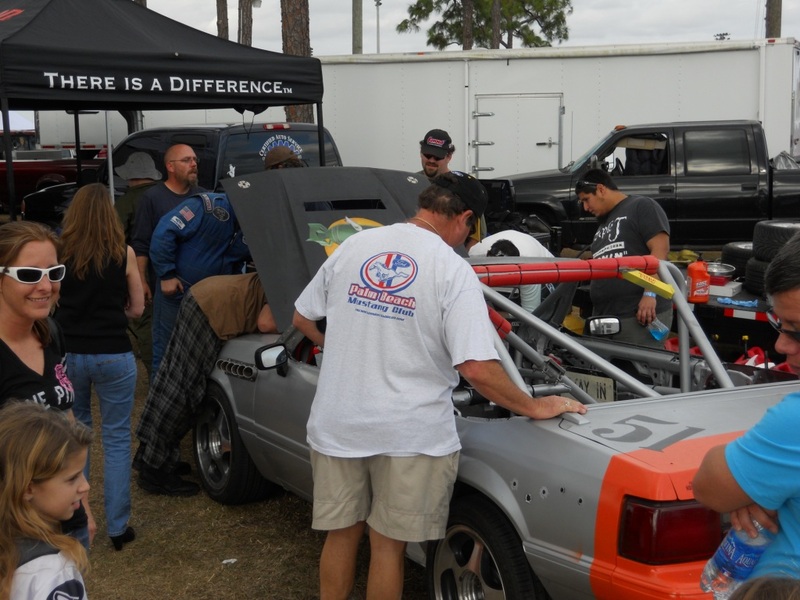 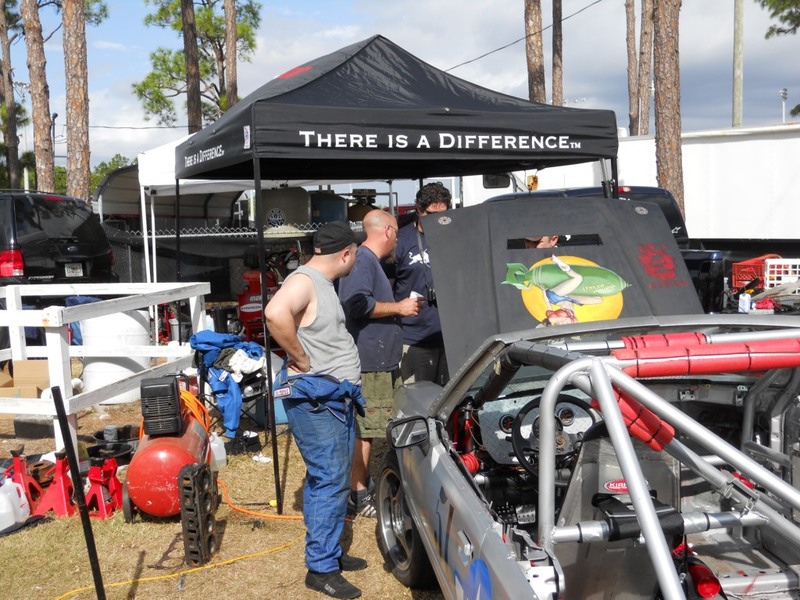 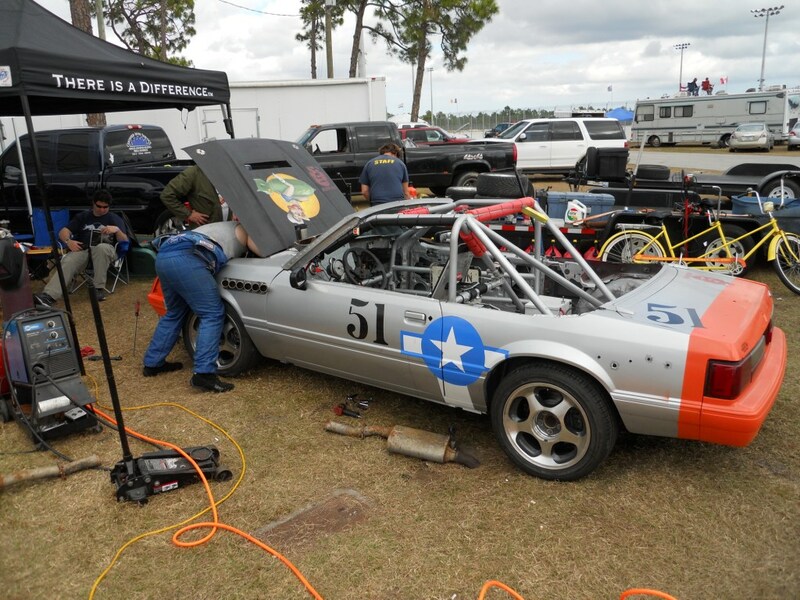 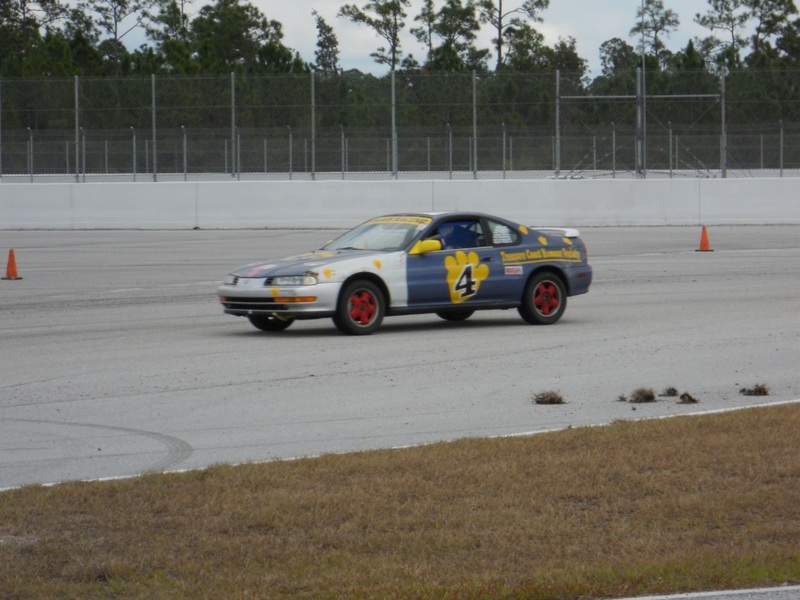 Members of the Palm Beach Mustang Club built and entered a Mustang Convertible to compete in the 'twice-round-the-clock' Endurance Classic. 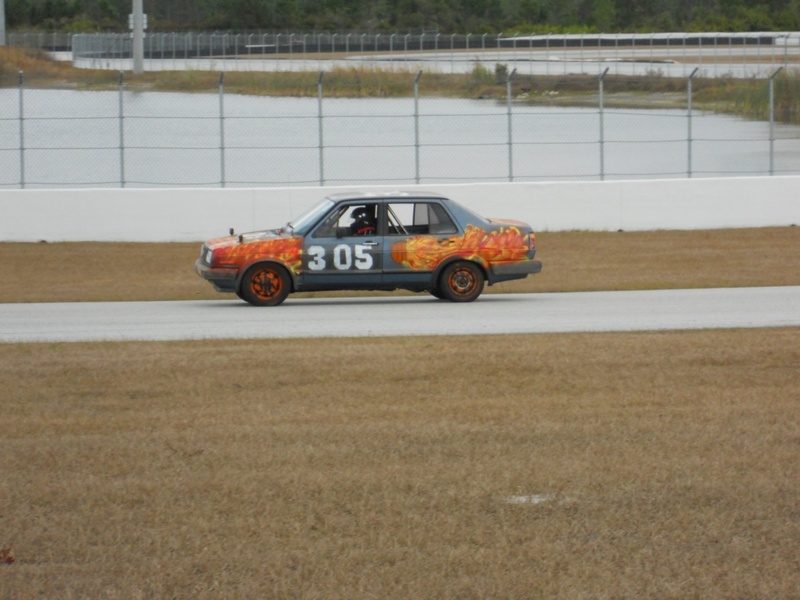 Last Modified: December 31st, 2010.